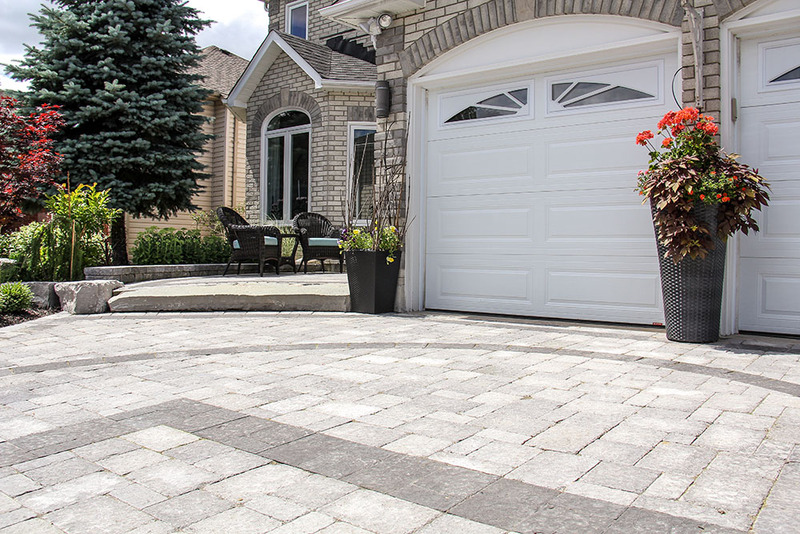 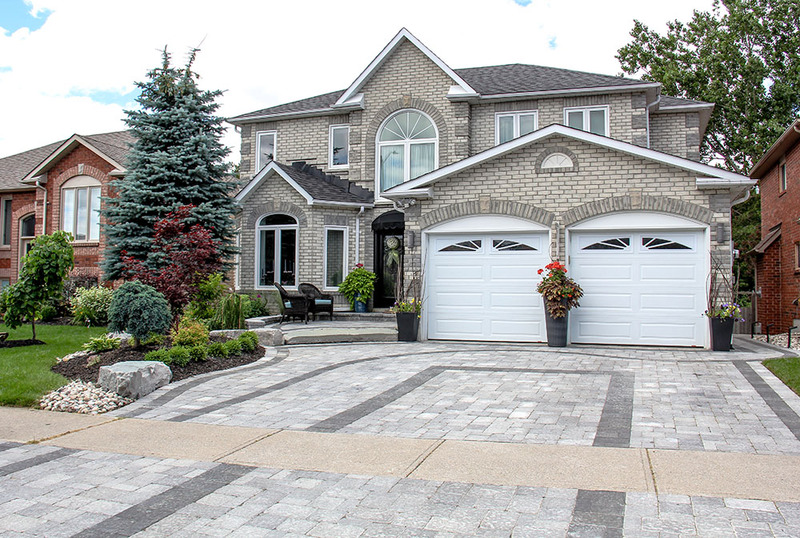 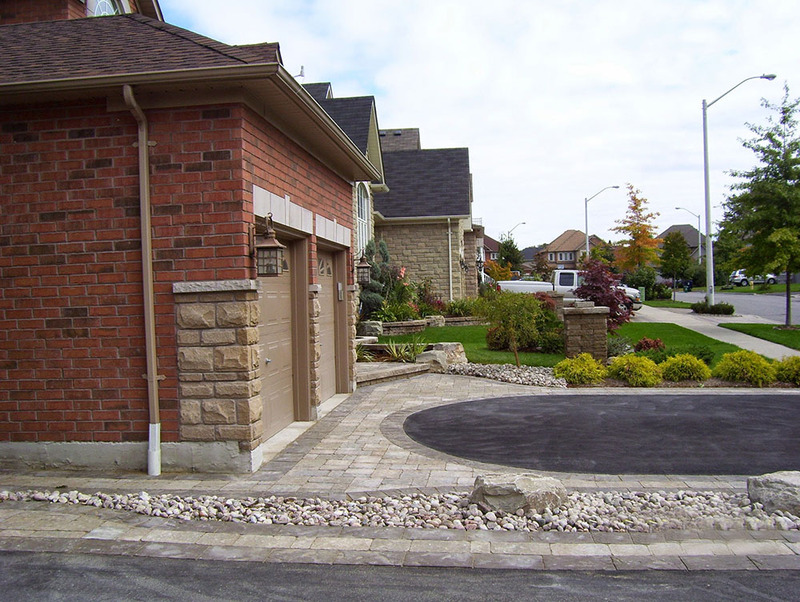 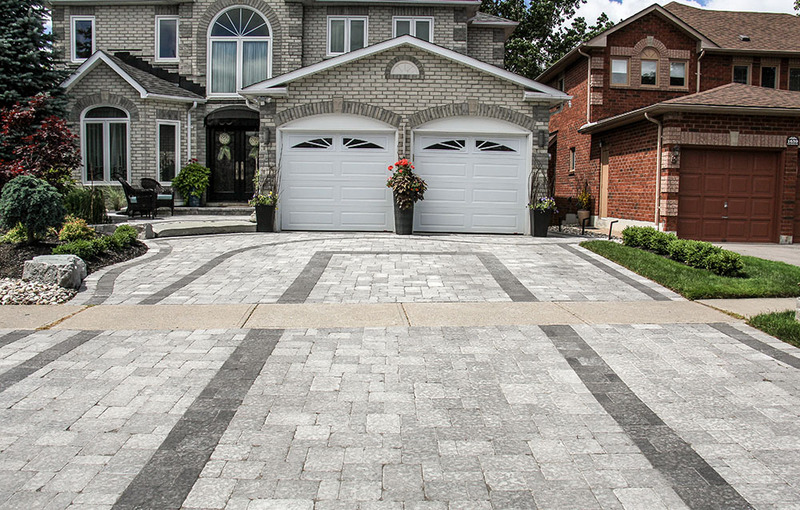 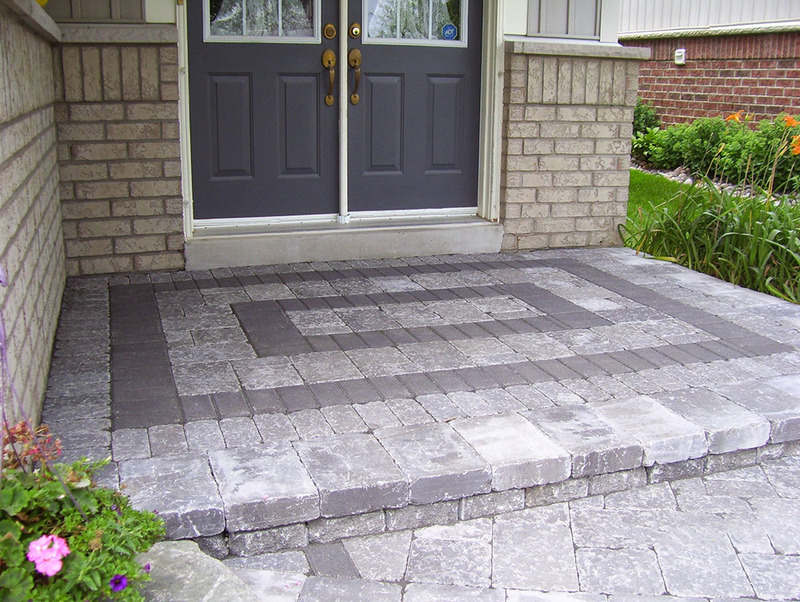 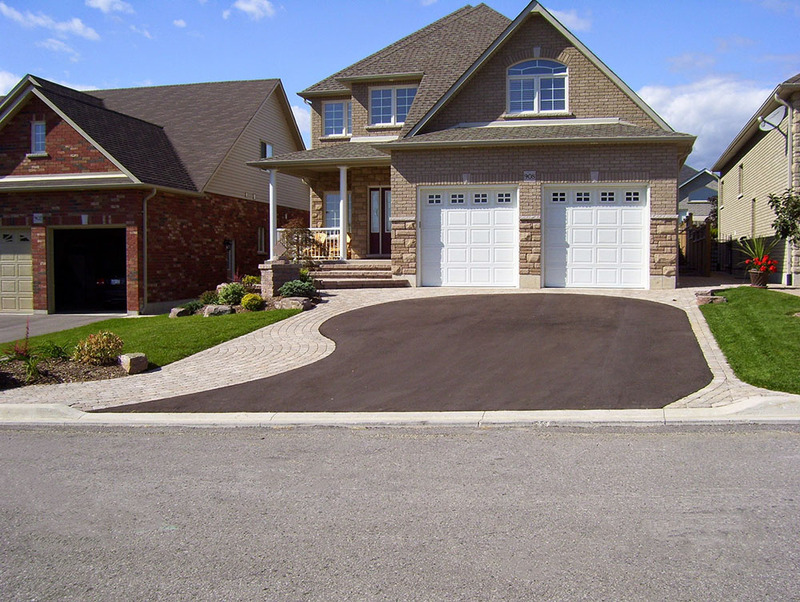 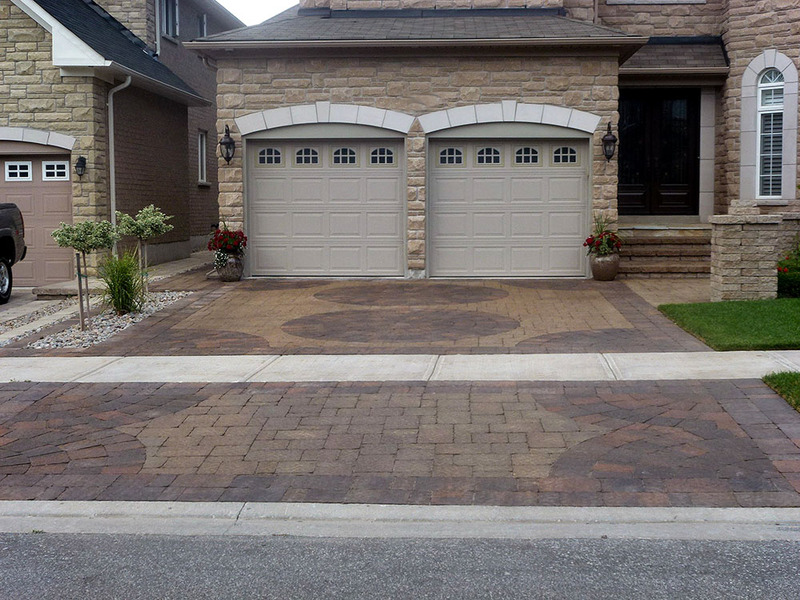 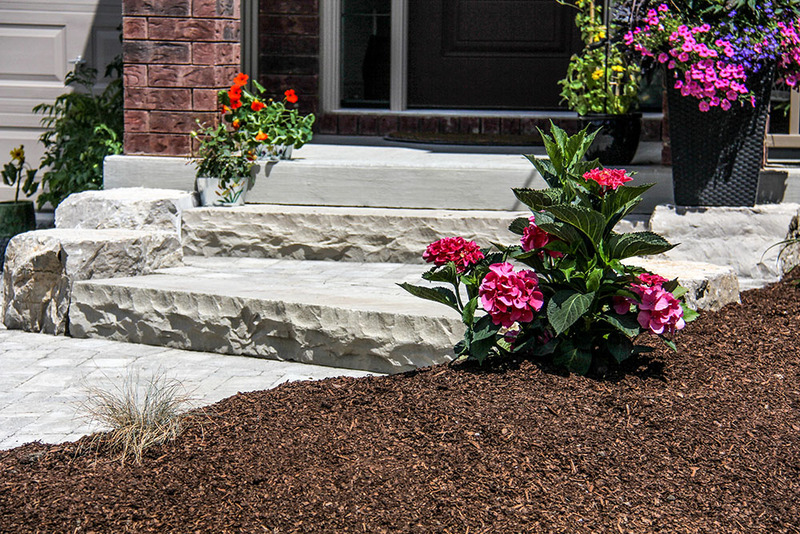 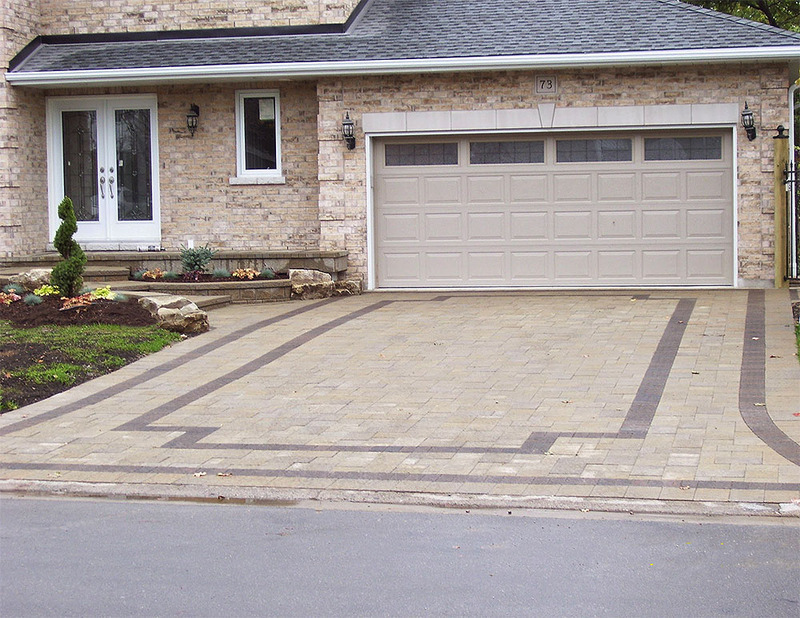 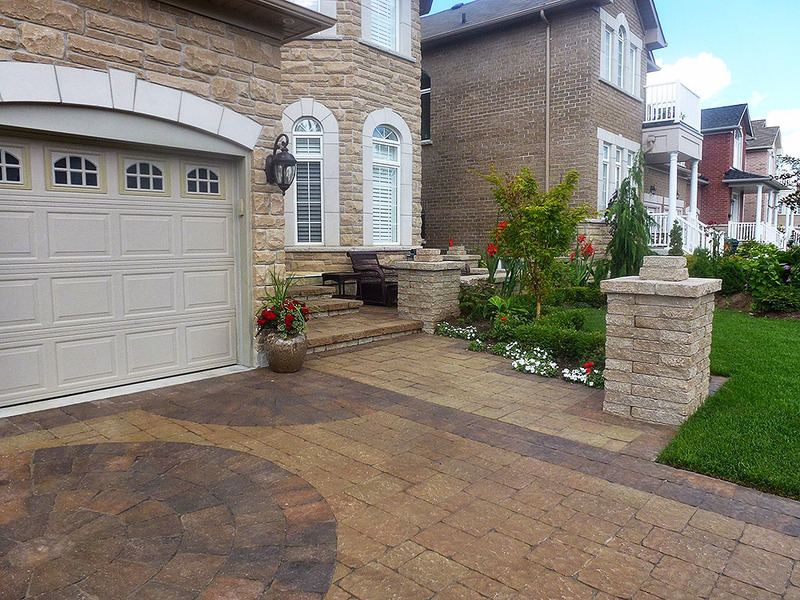 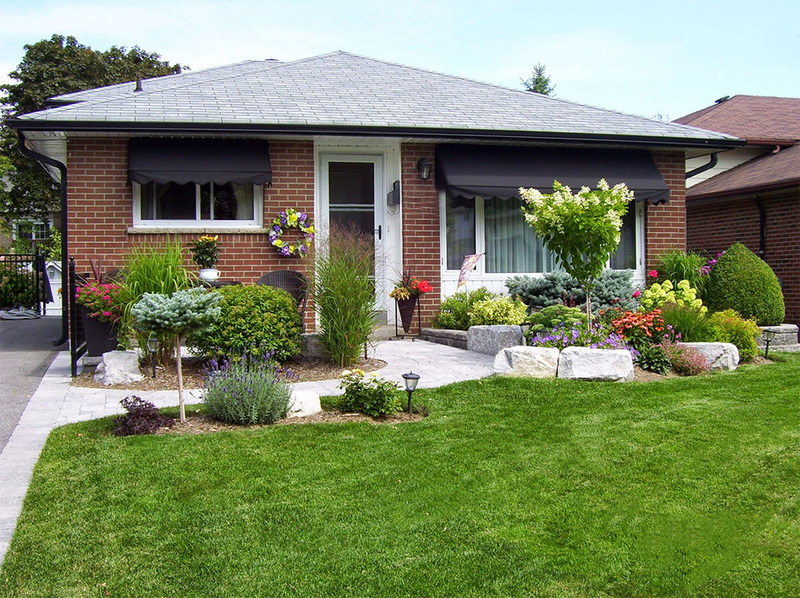 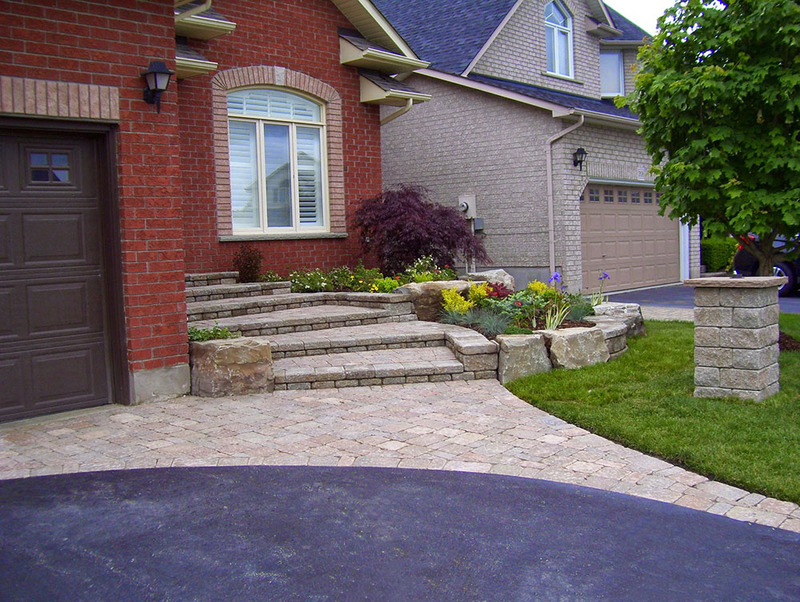 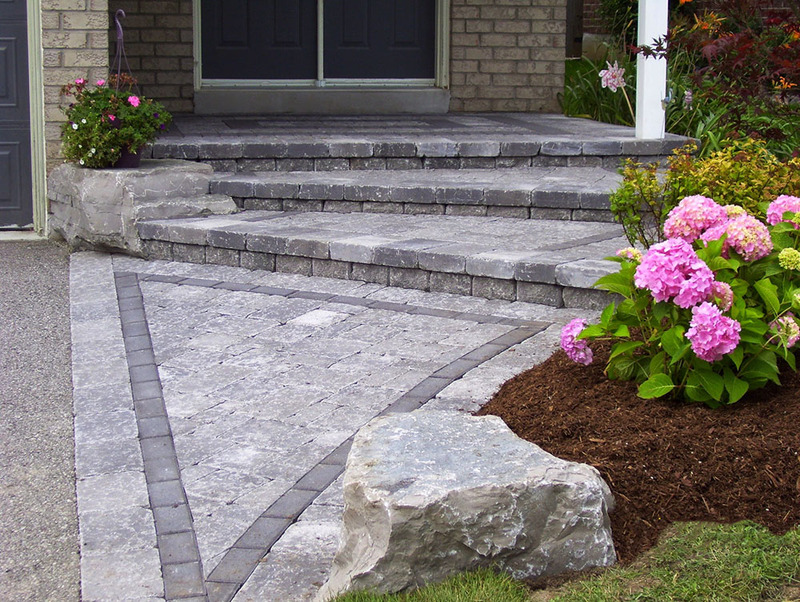 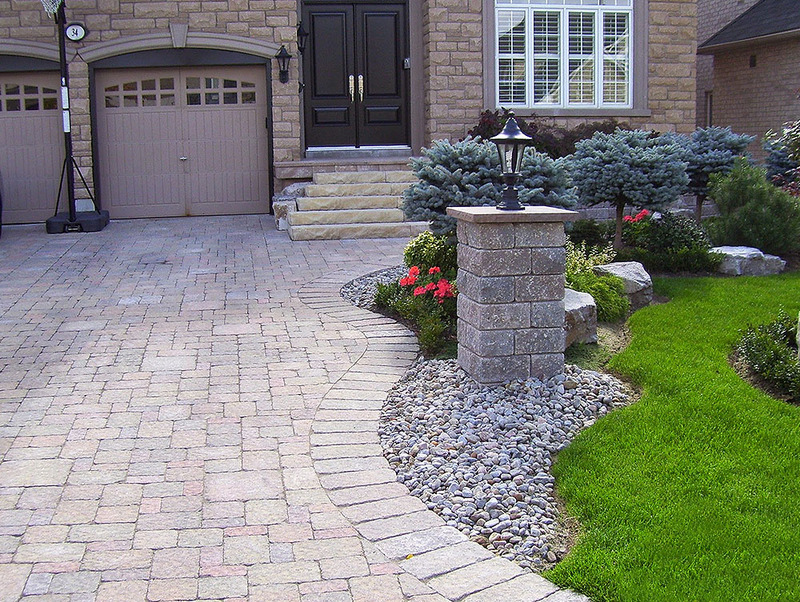 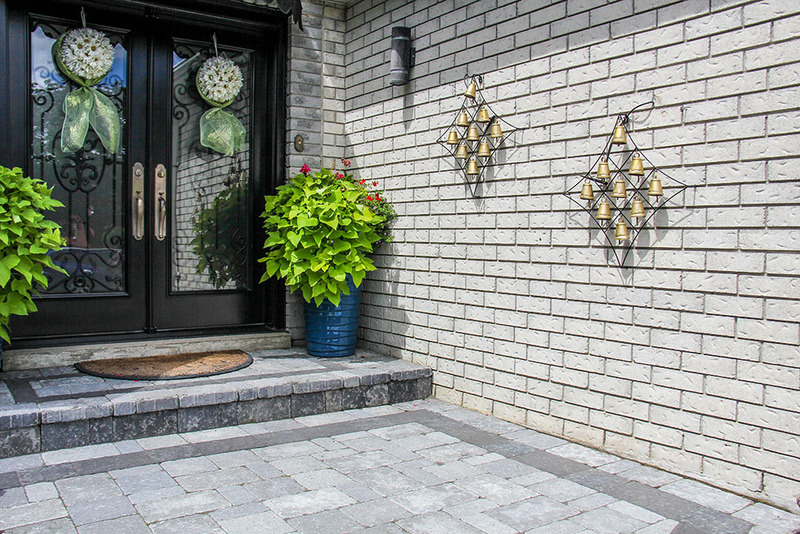 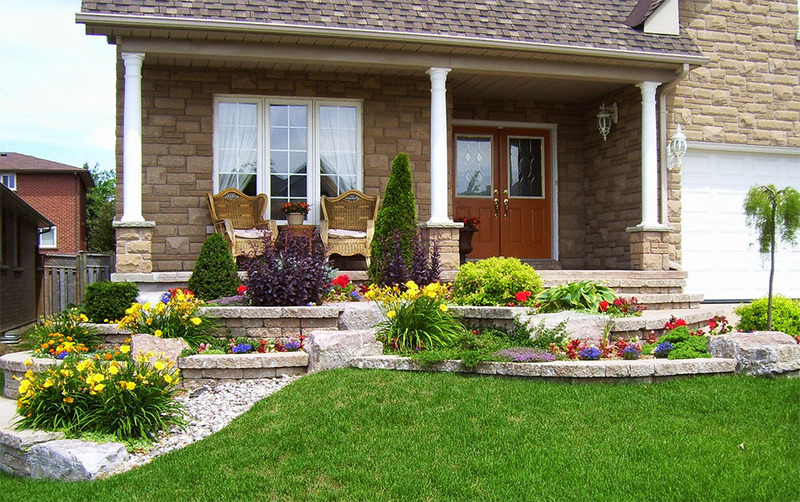 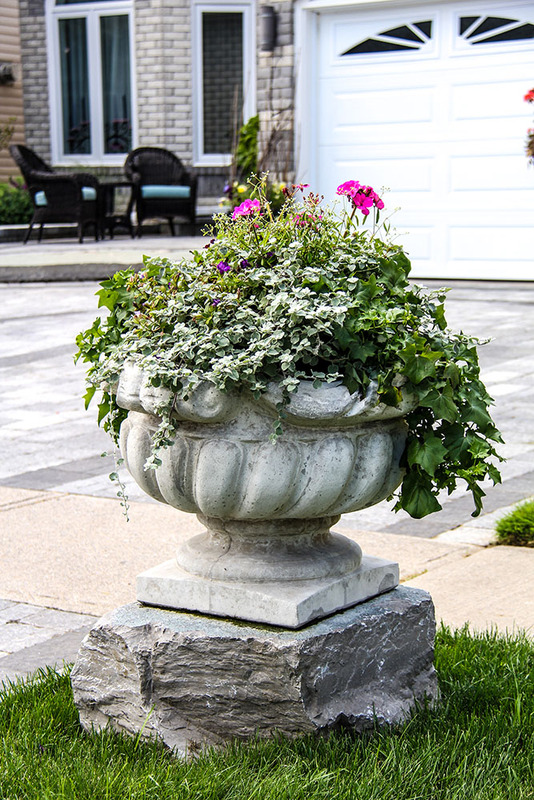 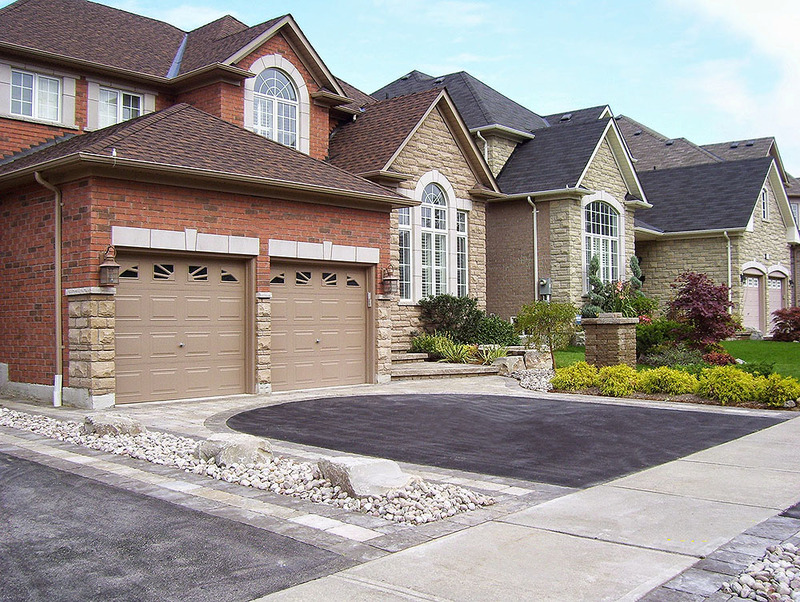 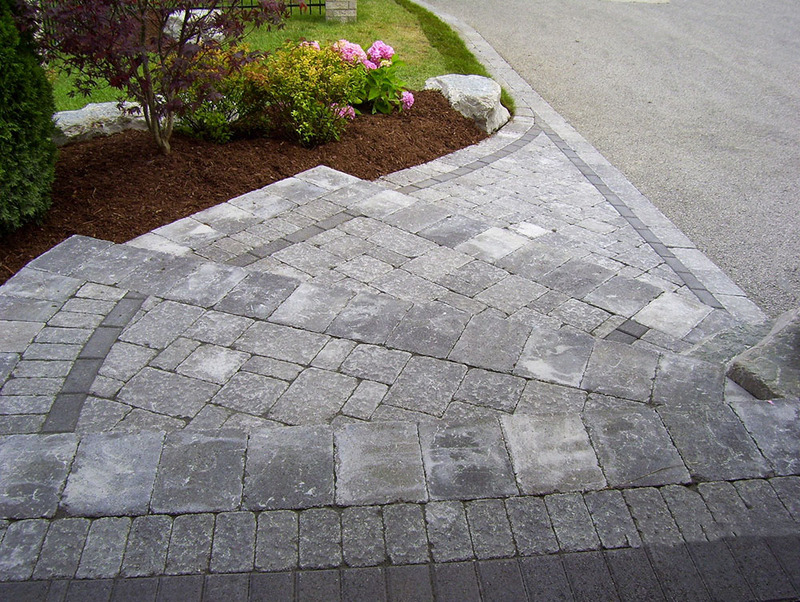 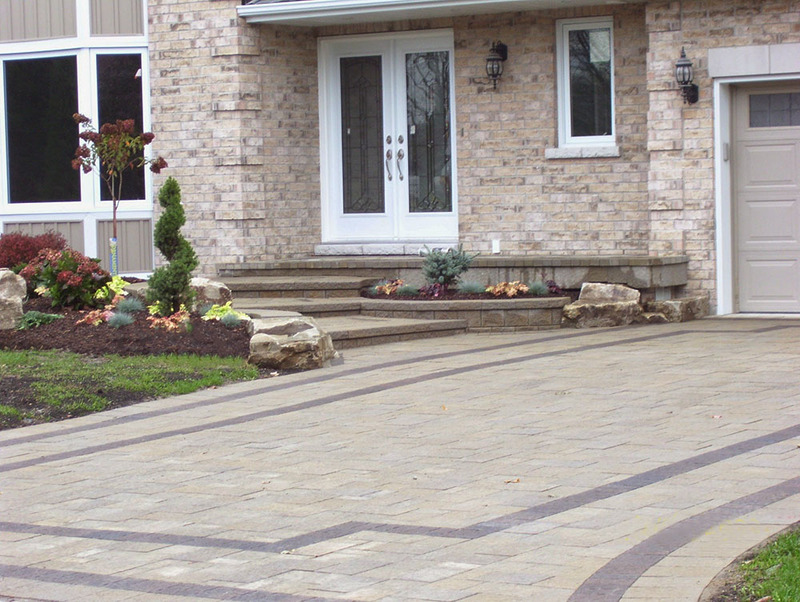 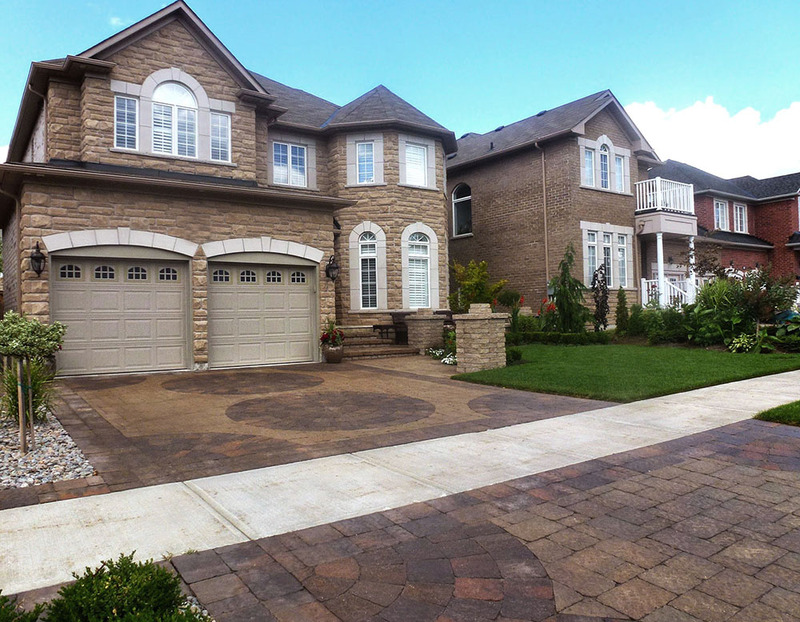 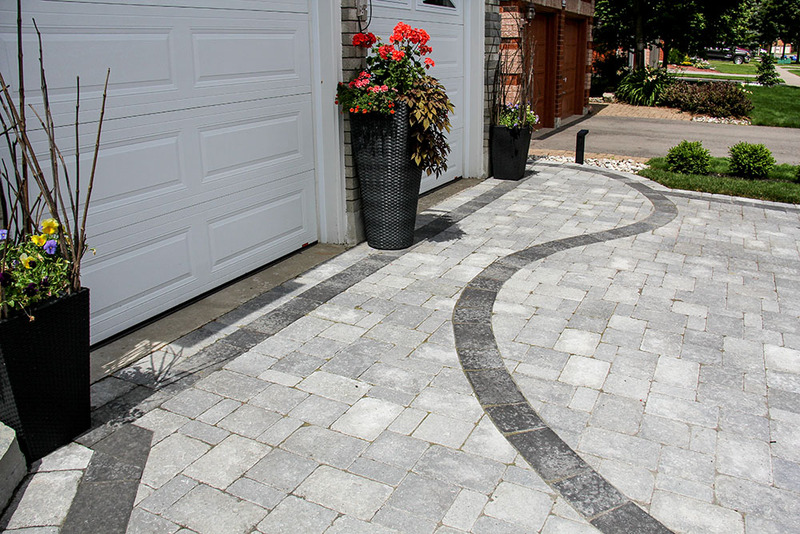 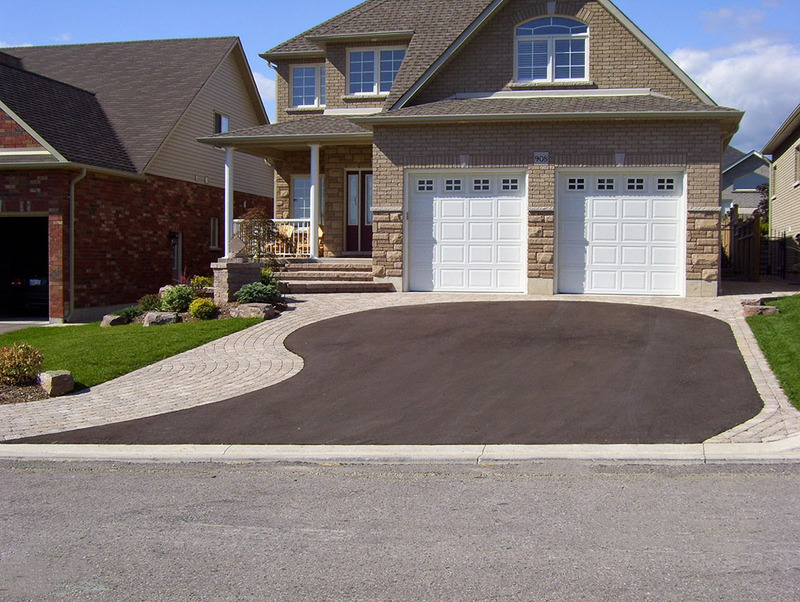 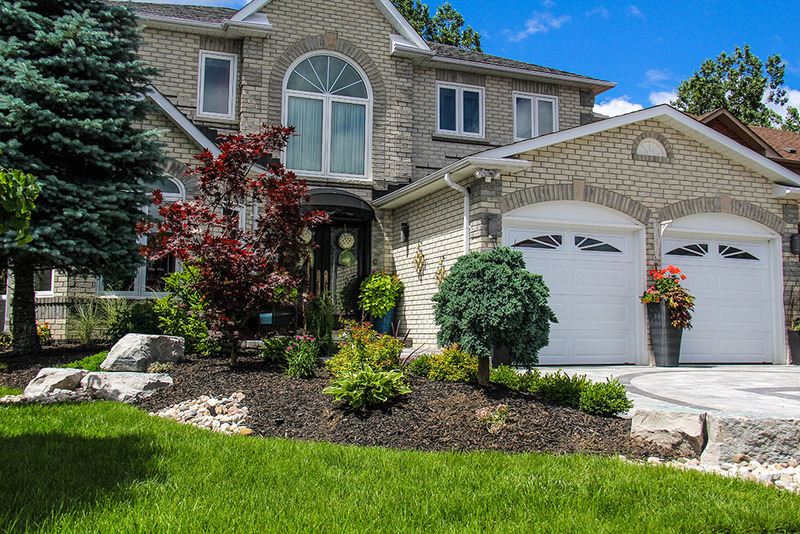 With 40 years of trusted service in the Durham Region, you can depend on All Seasons to deliver exceptional results and enhance the curb appeal of your property. 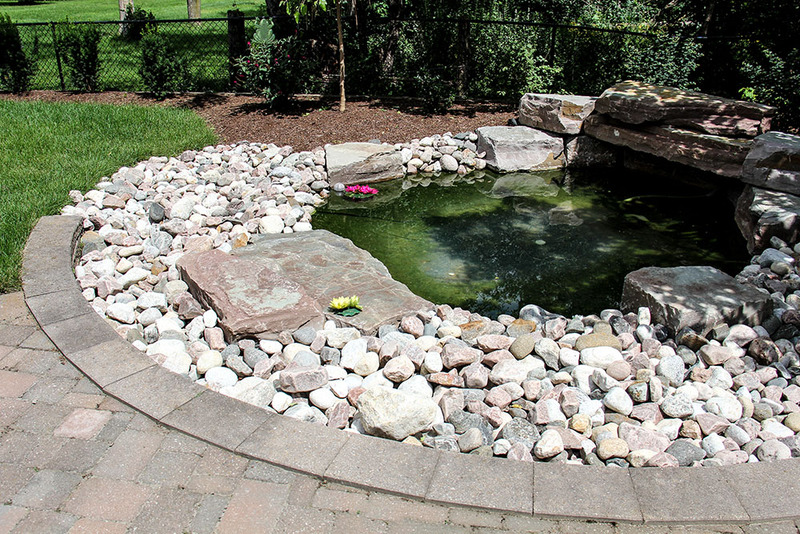 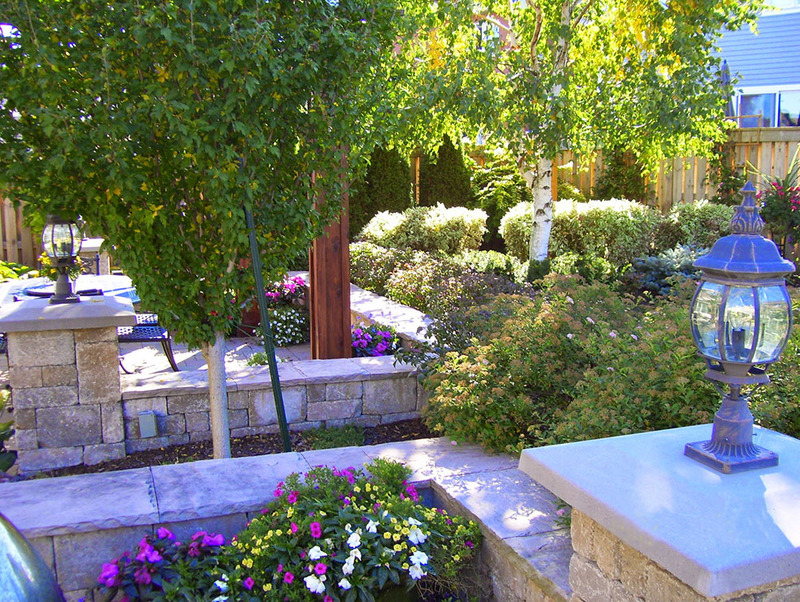 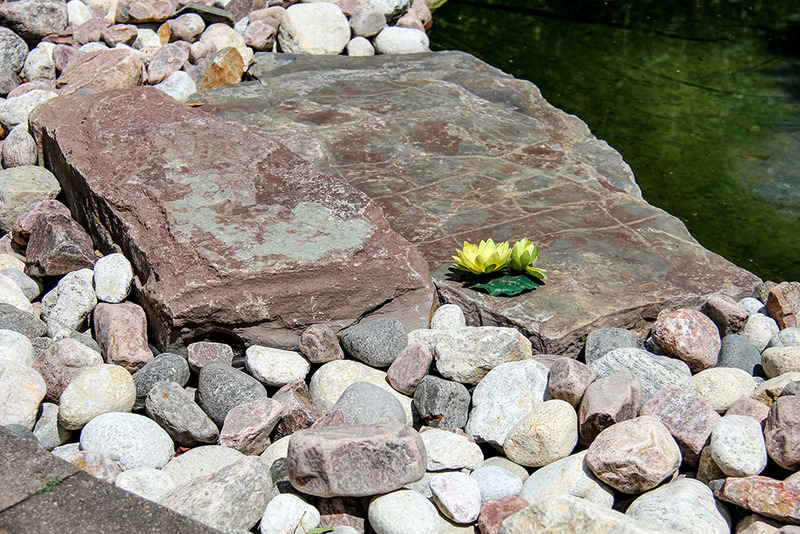 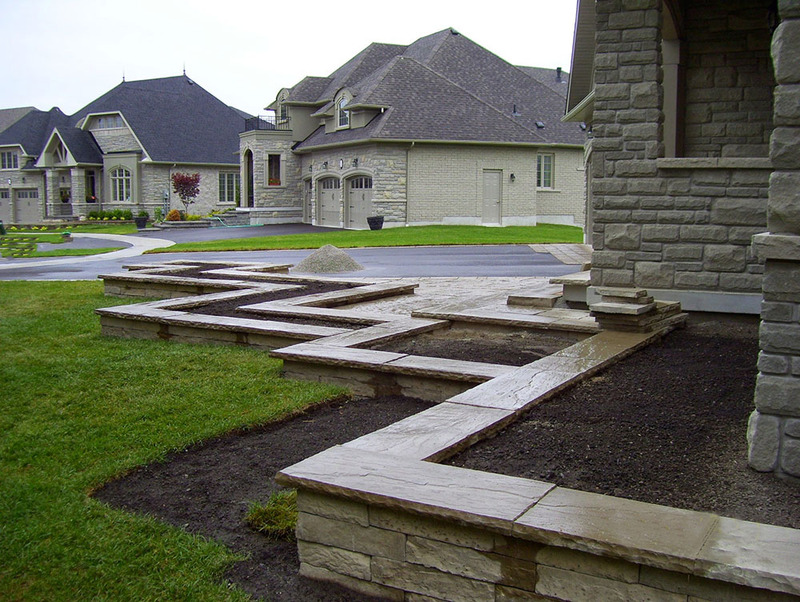 With comprehensive landscaping services, our designers and builders will realize your vision, from the initial design to the stone finish, according to specifications, on schedule and on budget. 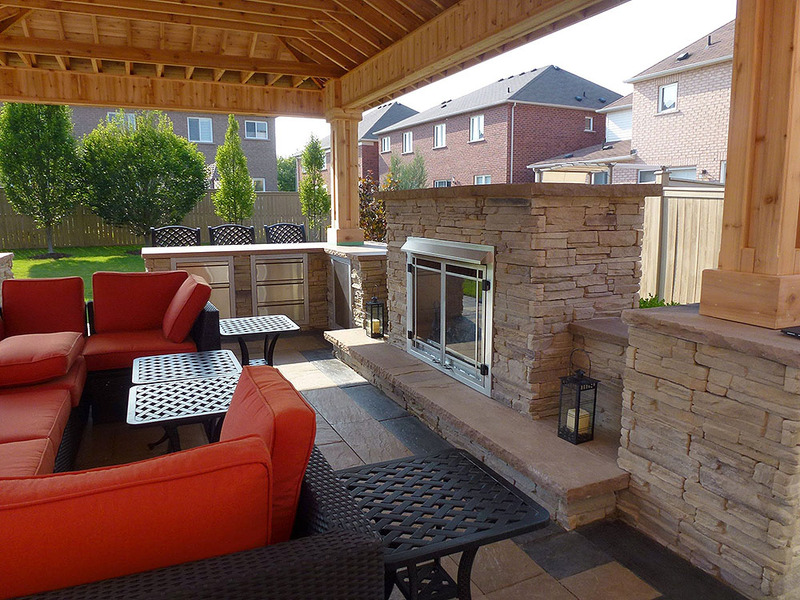 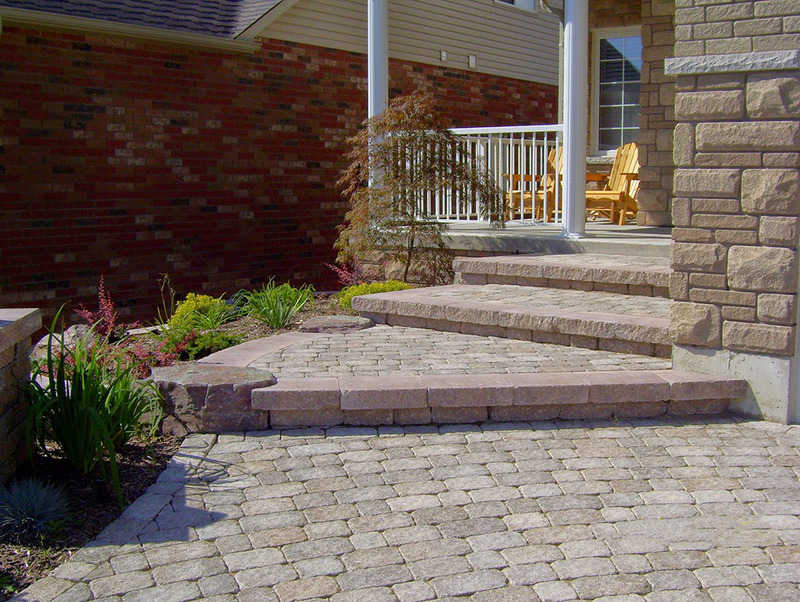 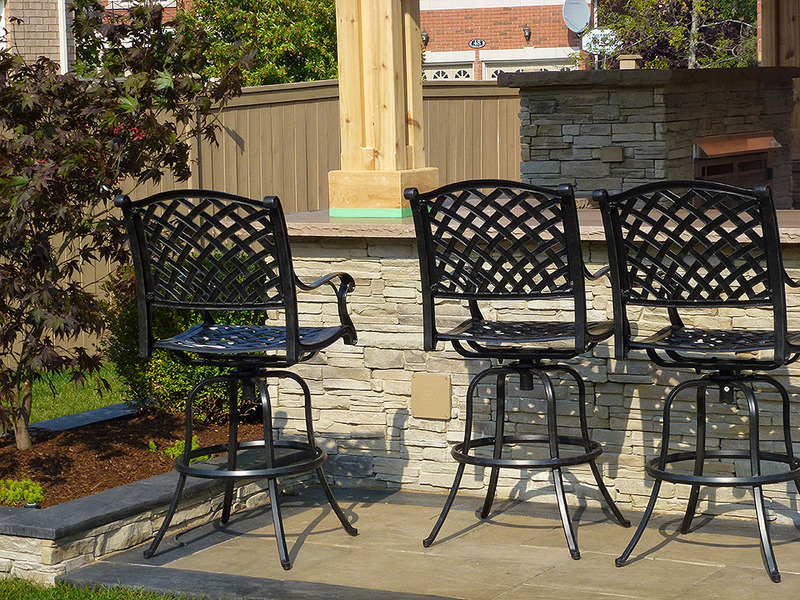 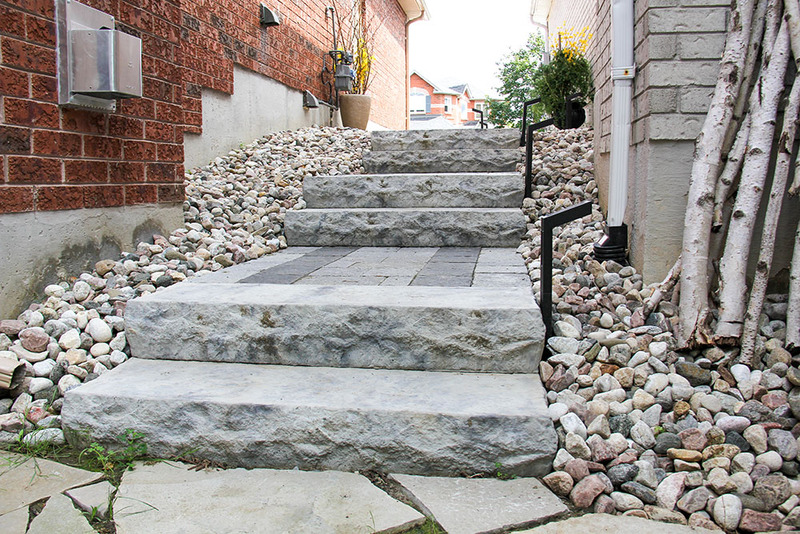 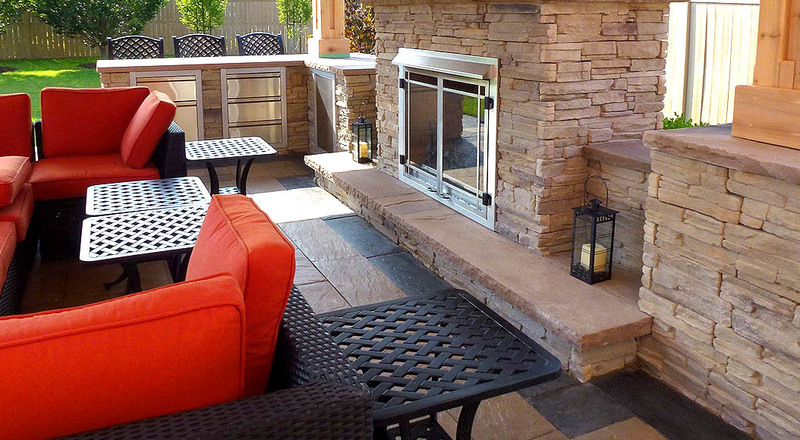 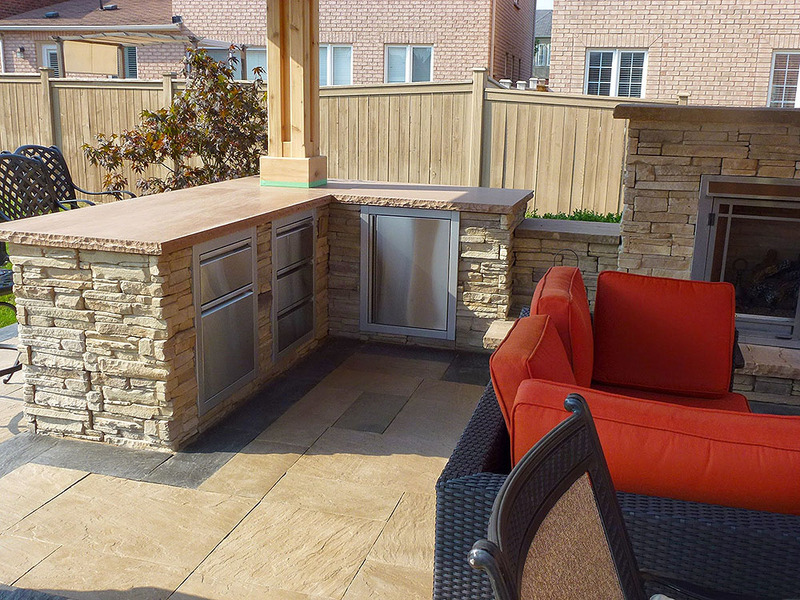 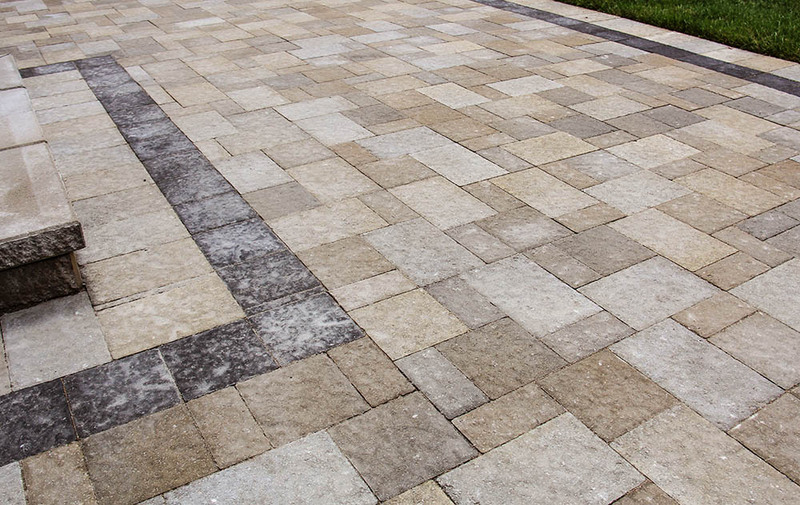 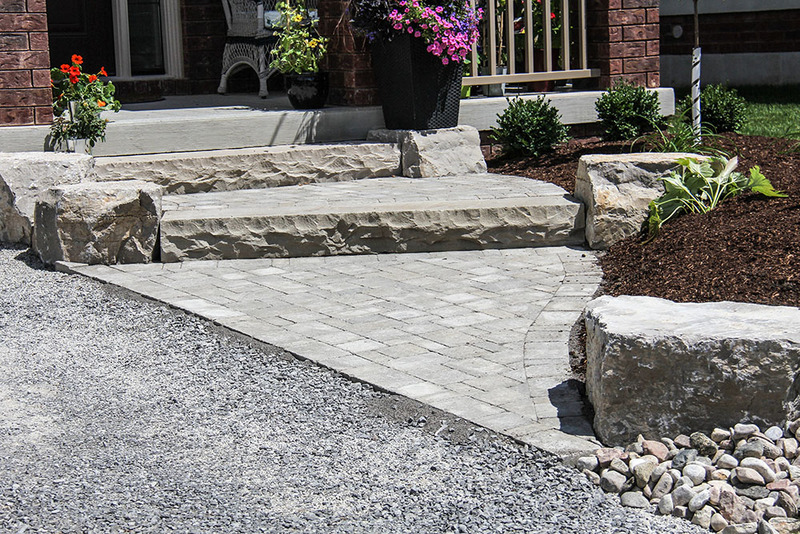 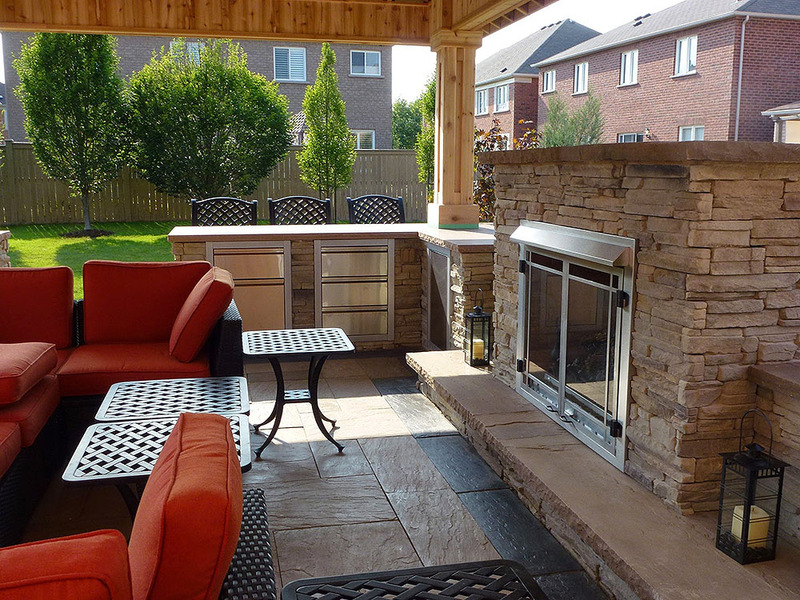 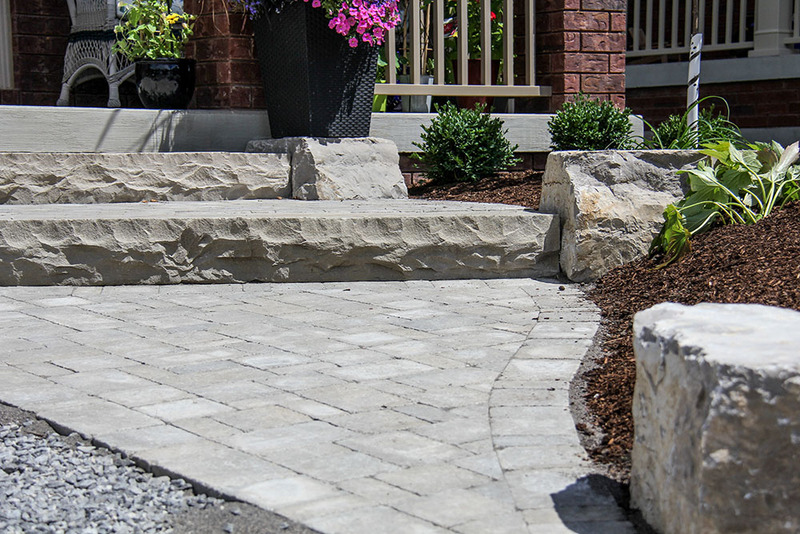 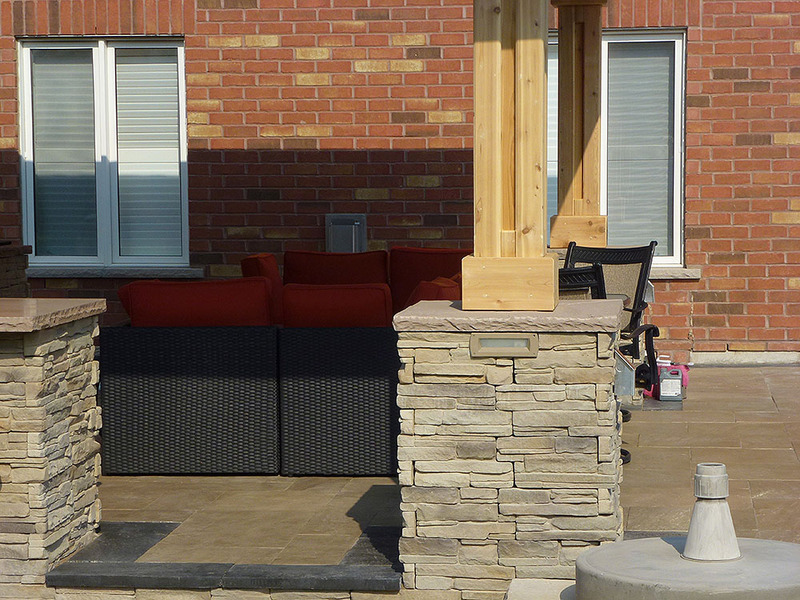 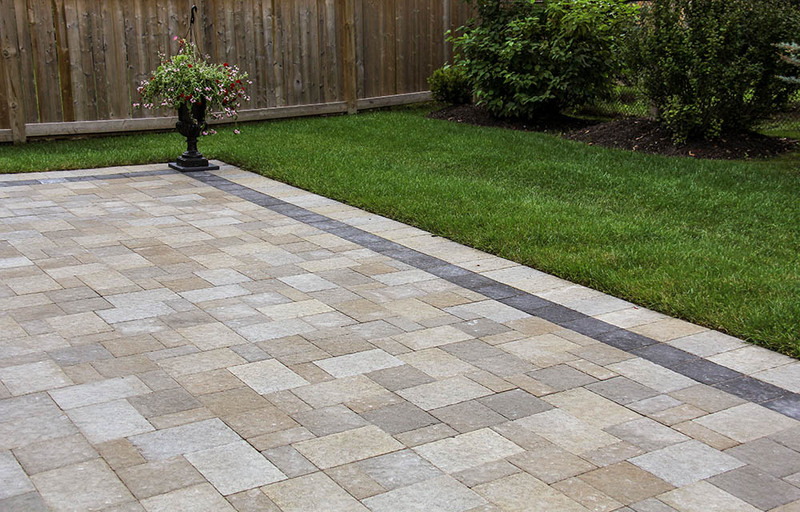 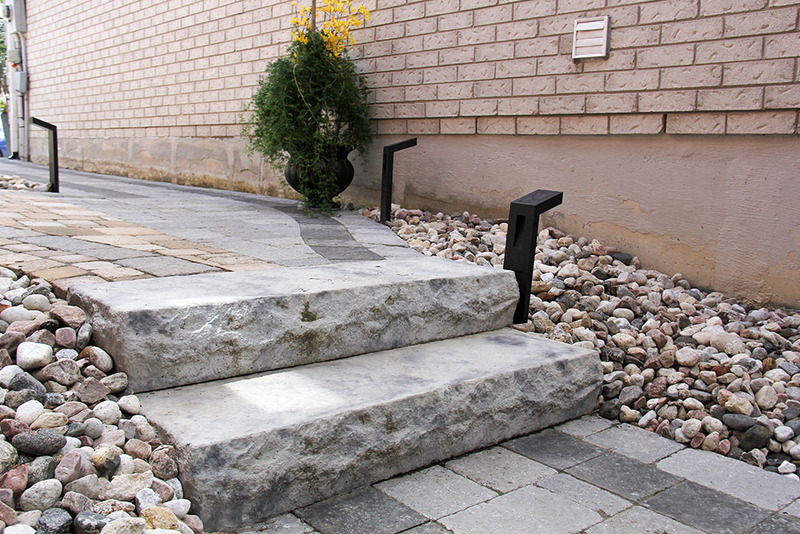 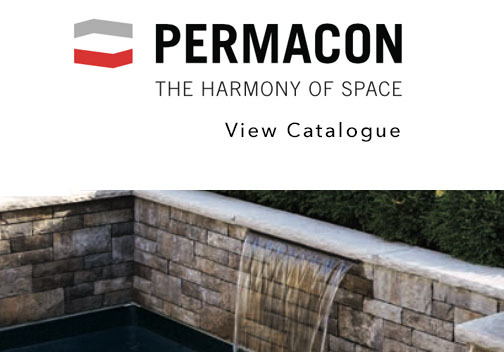 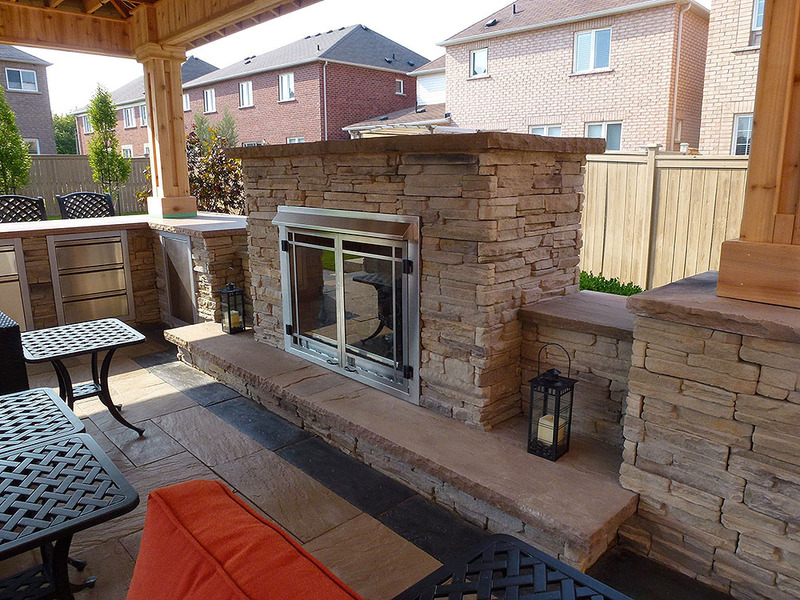 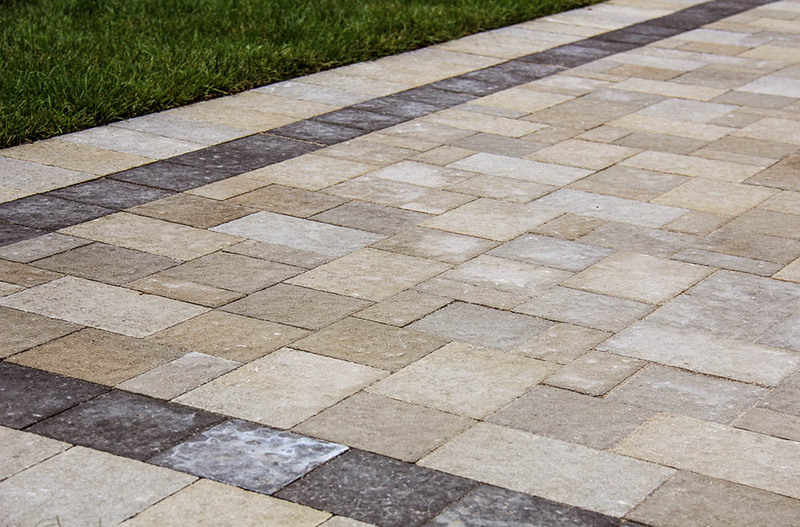 Through our longstanding partnerships with the leading stone, wood, gravel, sand and concrete suppliers in the Durham Region, you are guaranteed the lowest prices for the highest value. 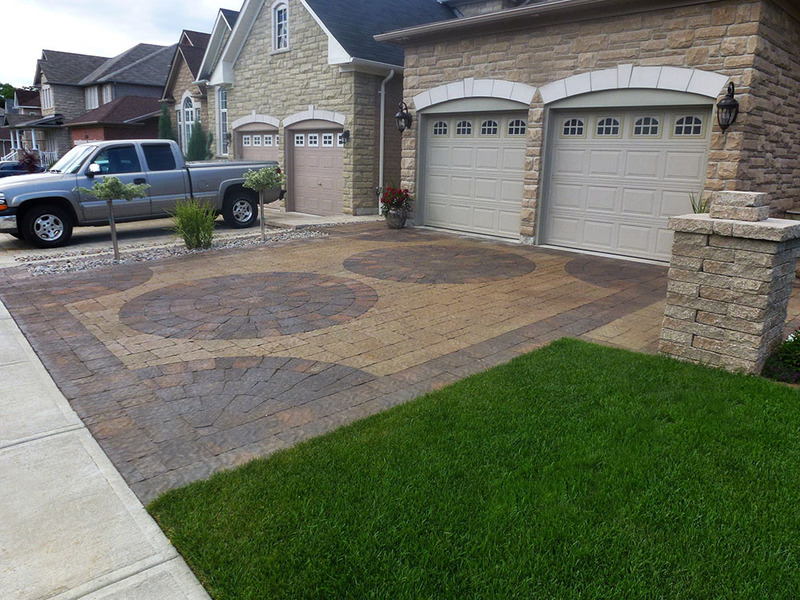 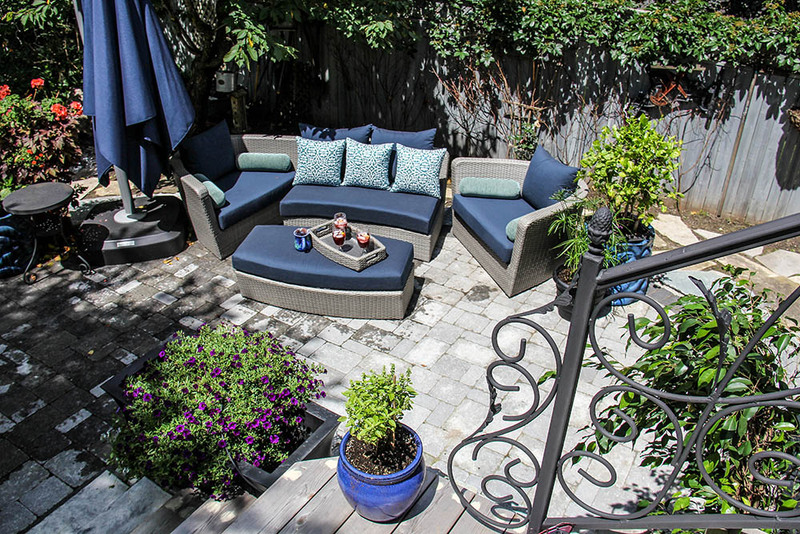 So, let your imagination run wild, and leave it to All Seasons to transform your outdoor space into the envy of the neighbourhood. 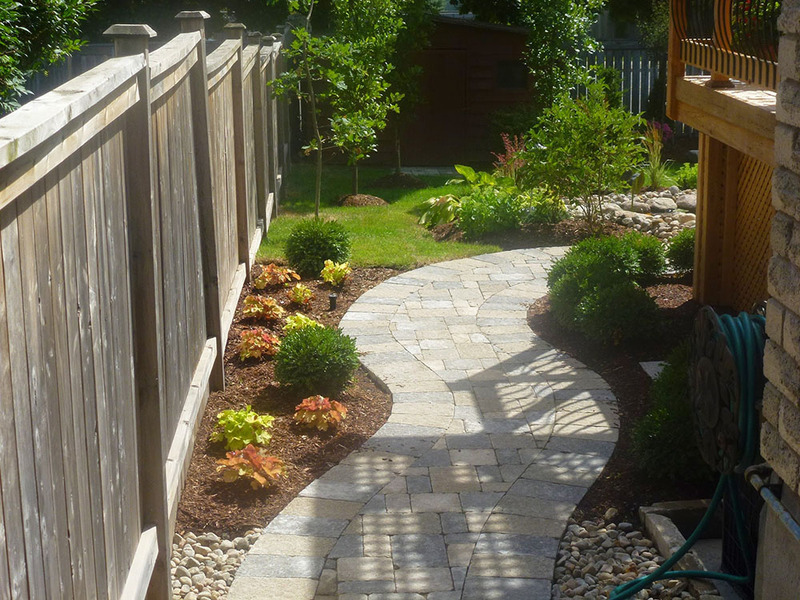 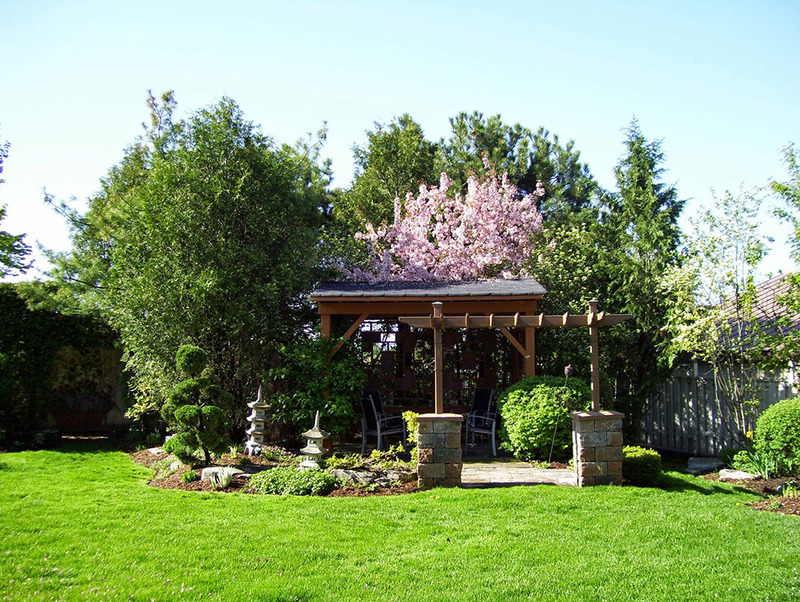 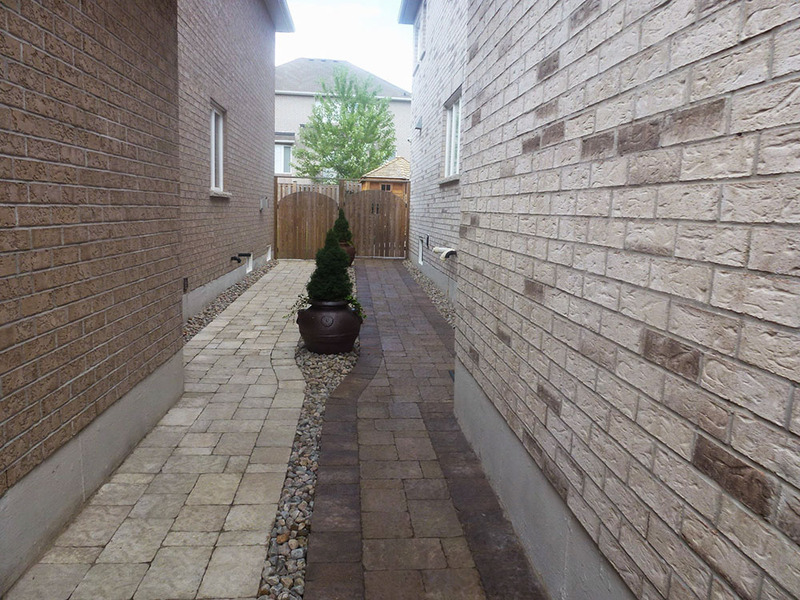 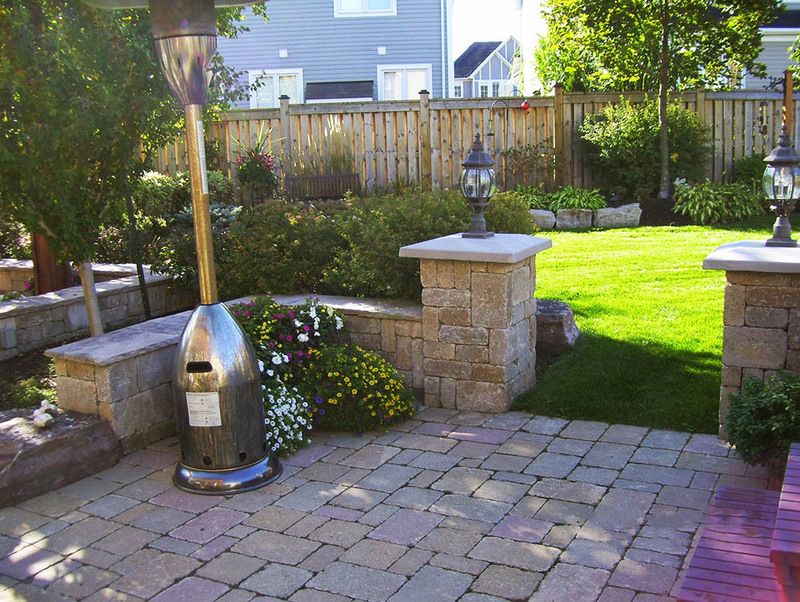 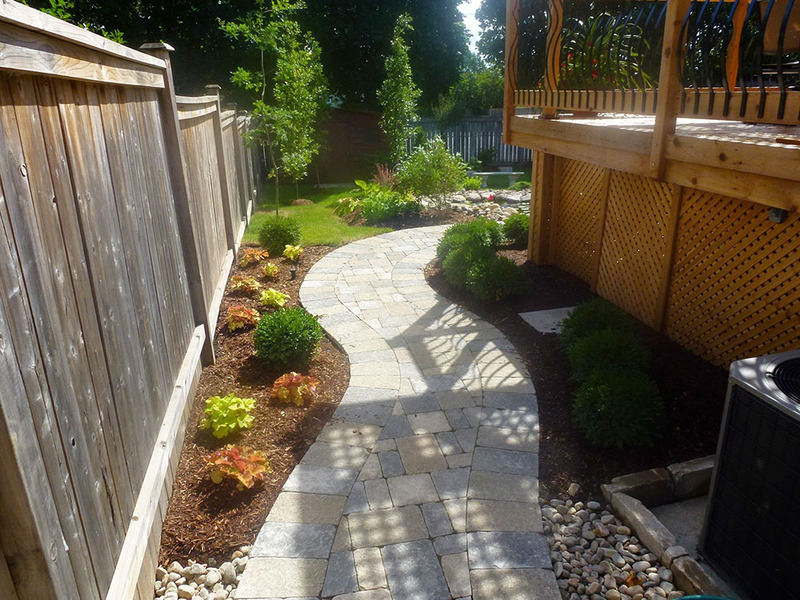 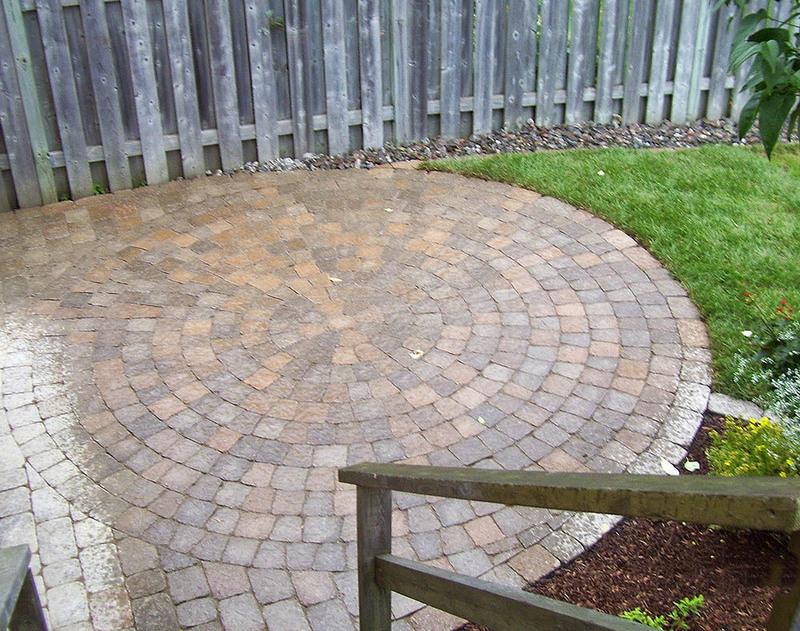 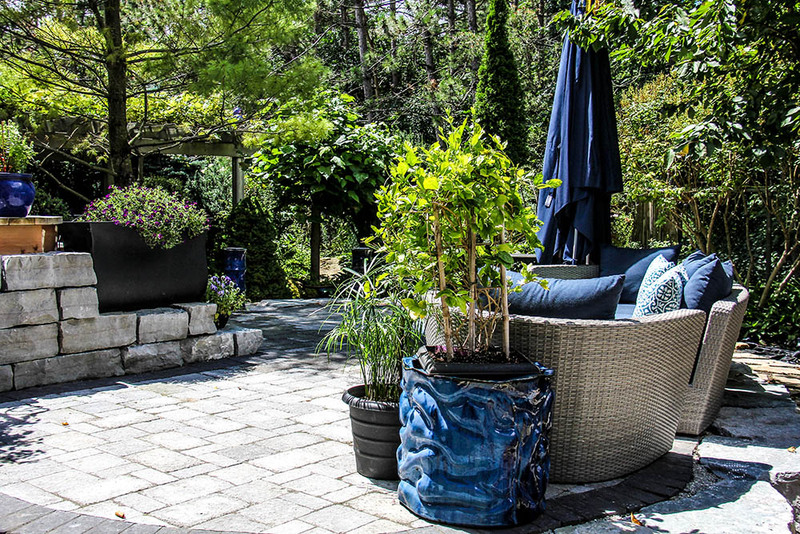 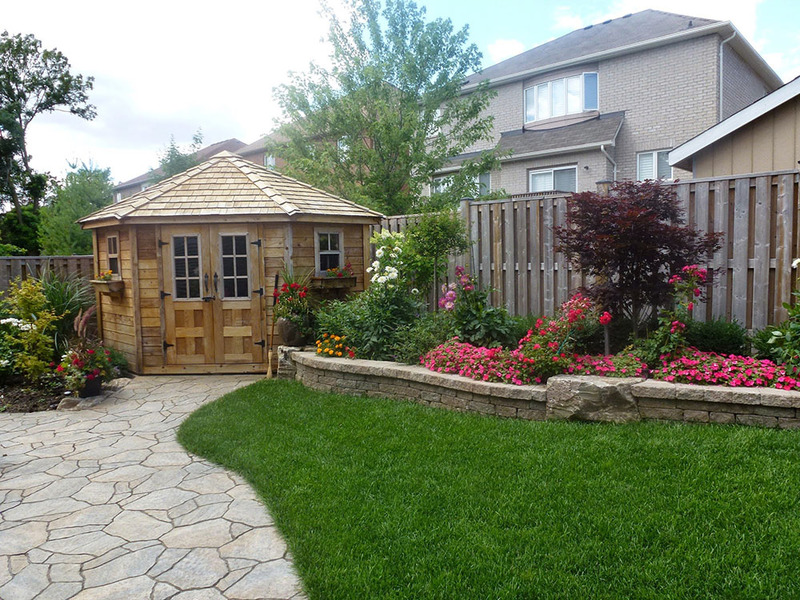 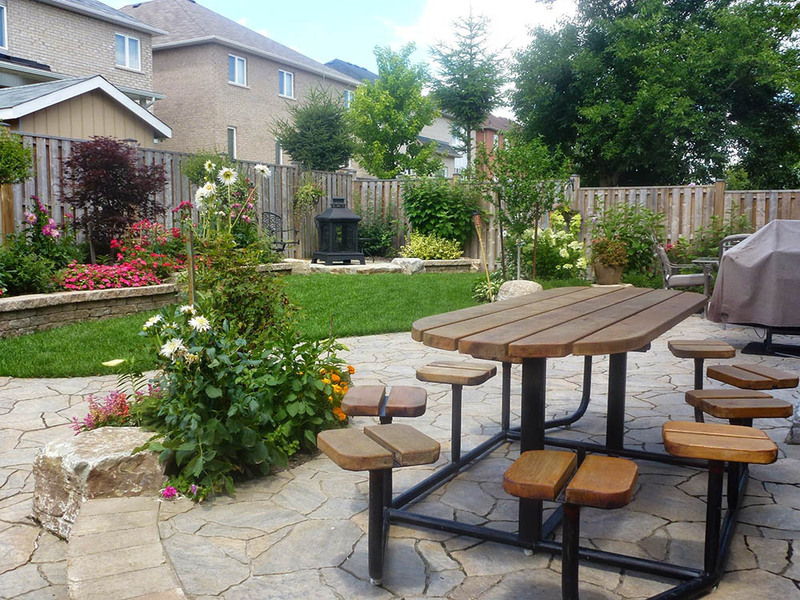 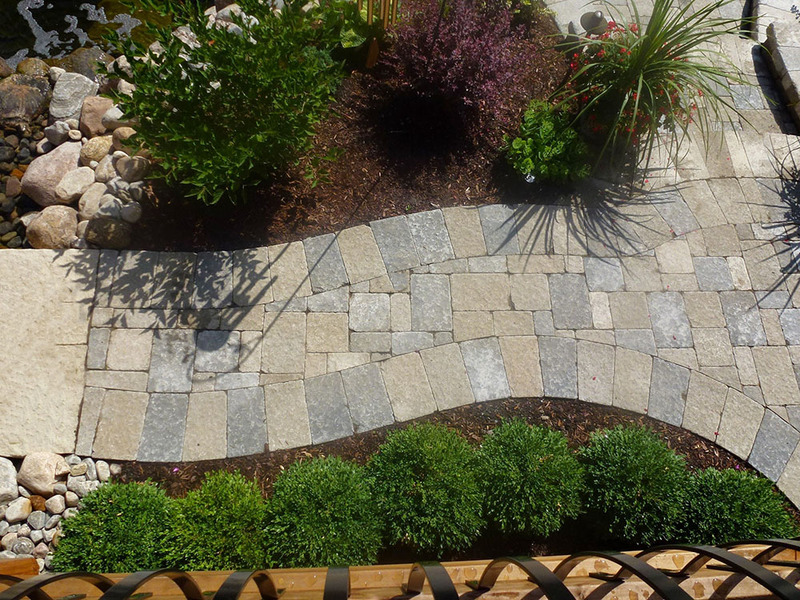 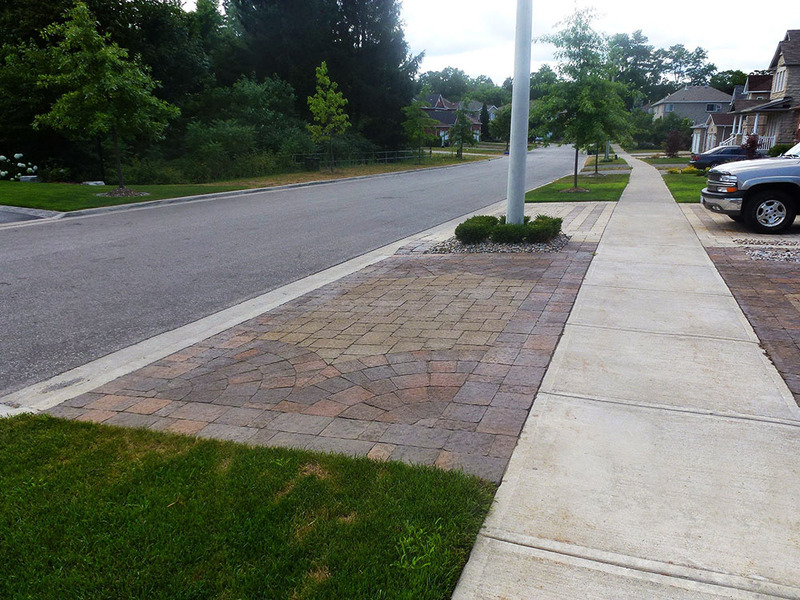 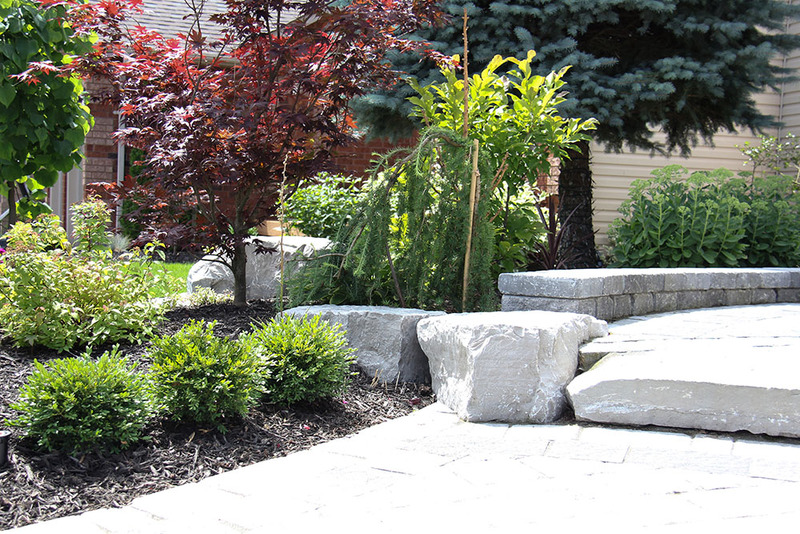 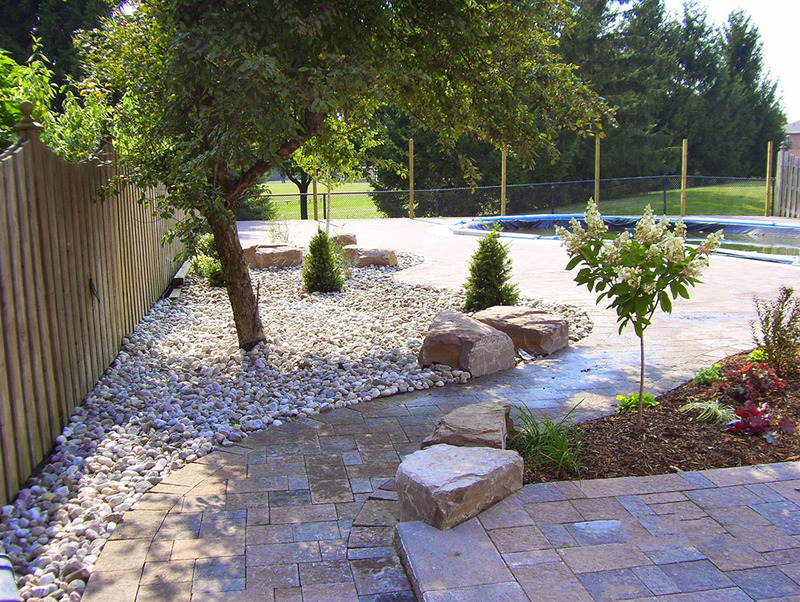 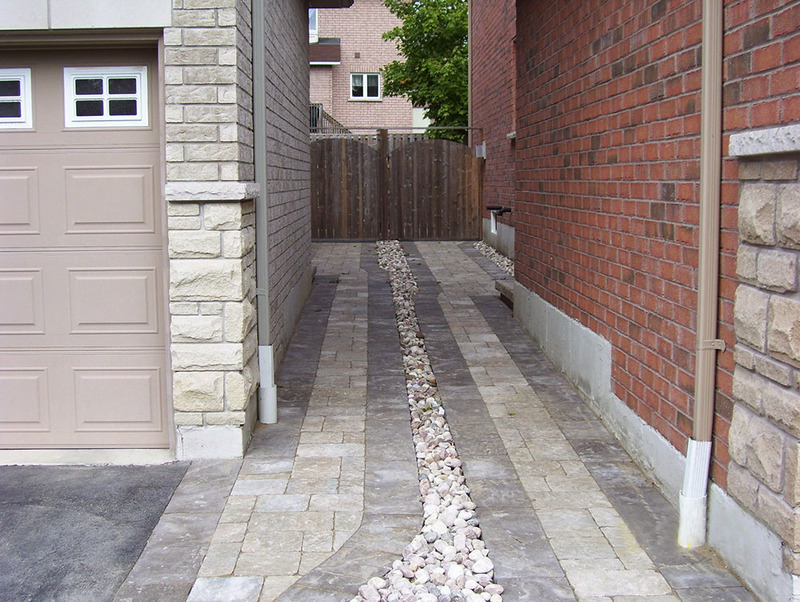 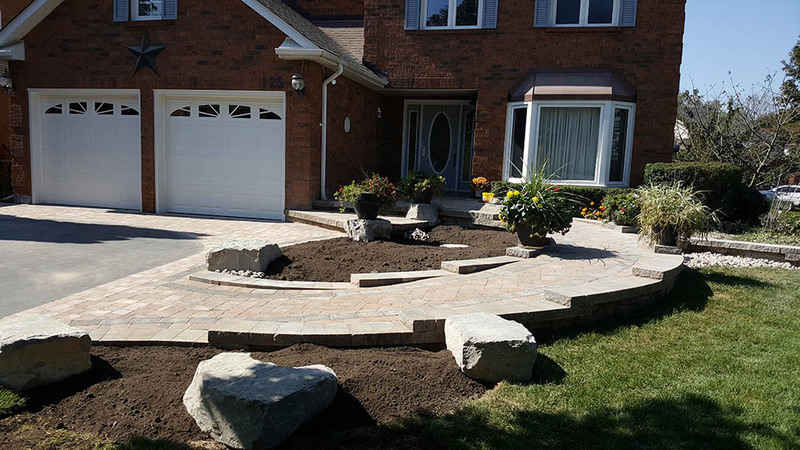 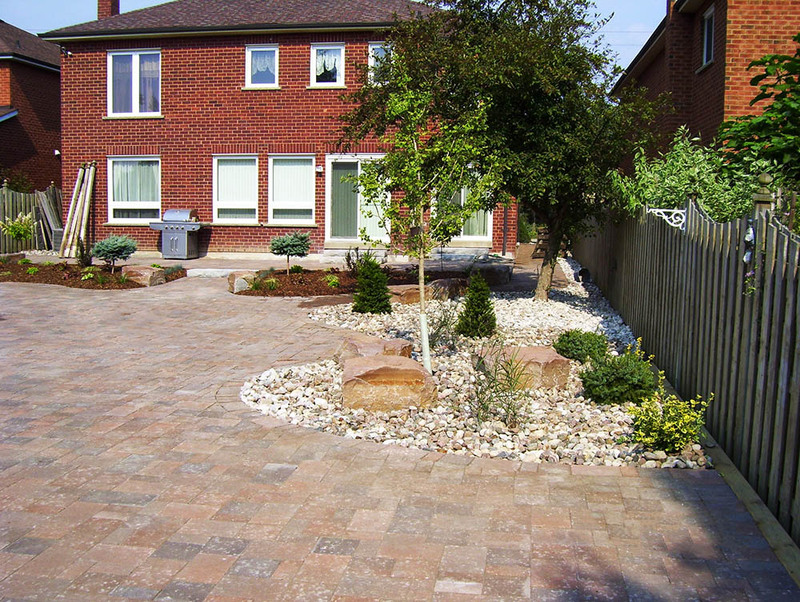 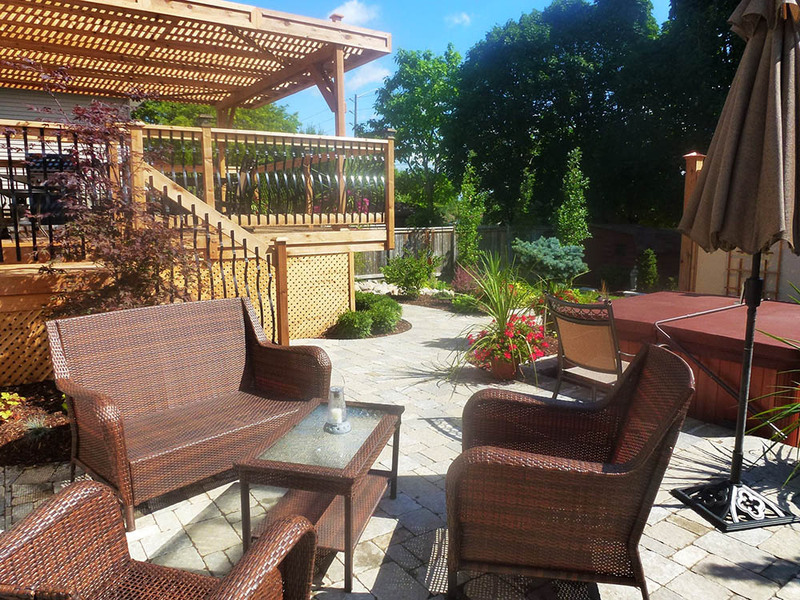 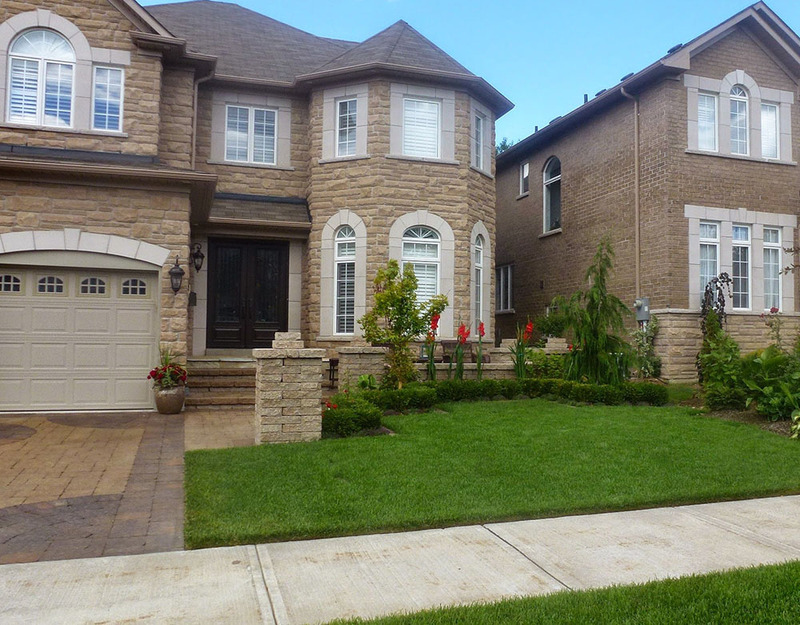 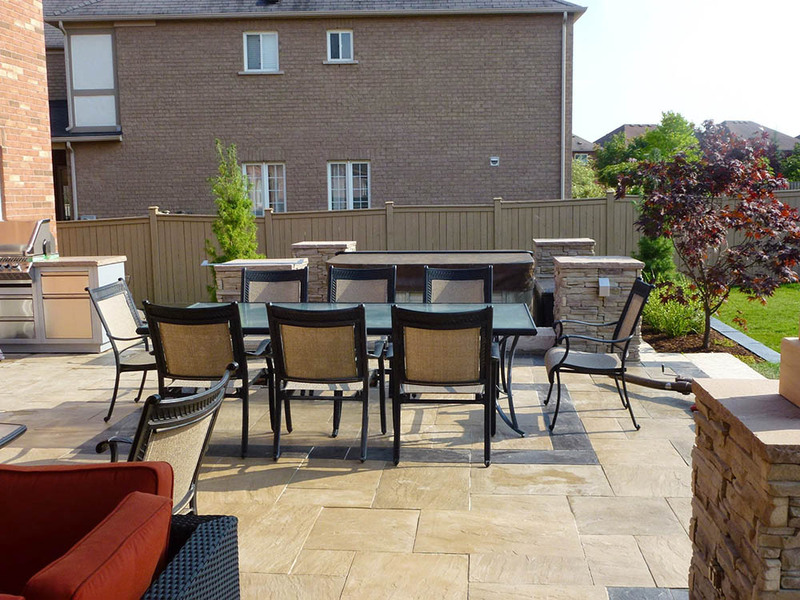 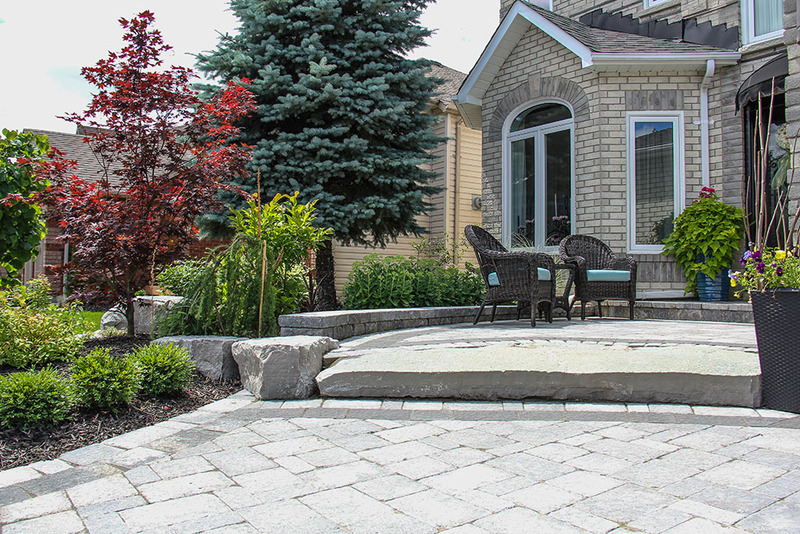 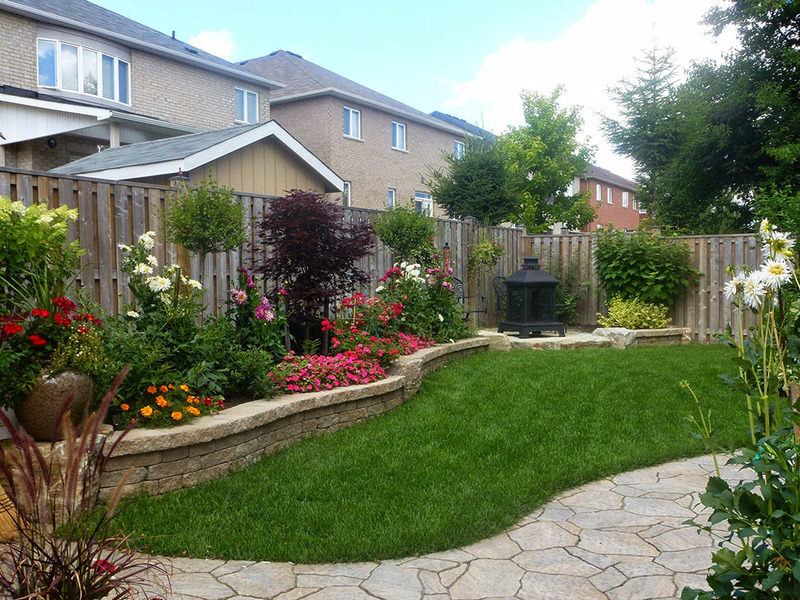 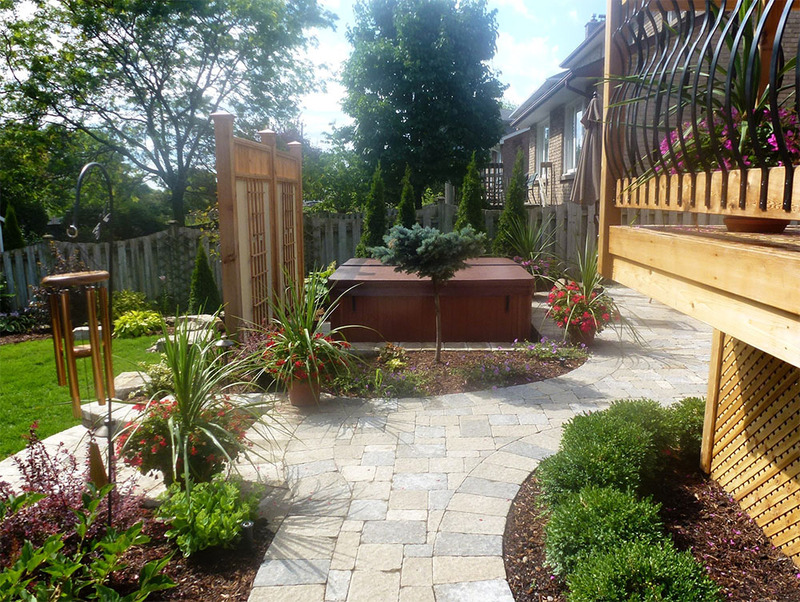 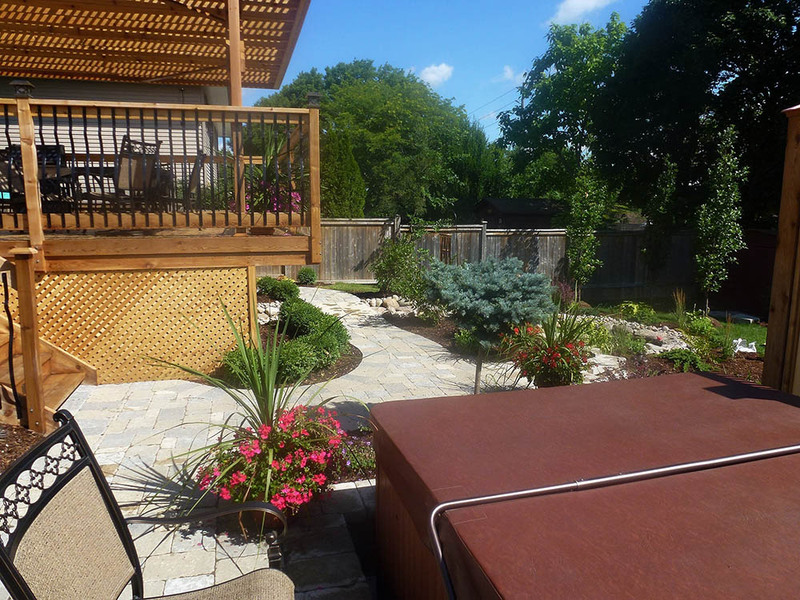 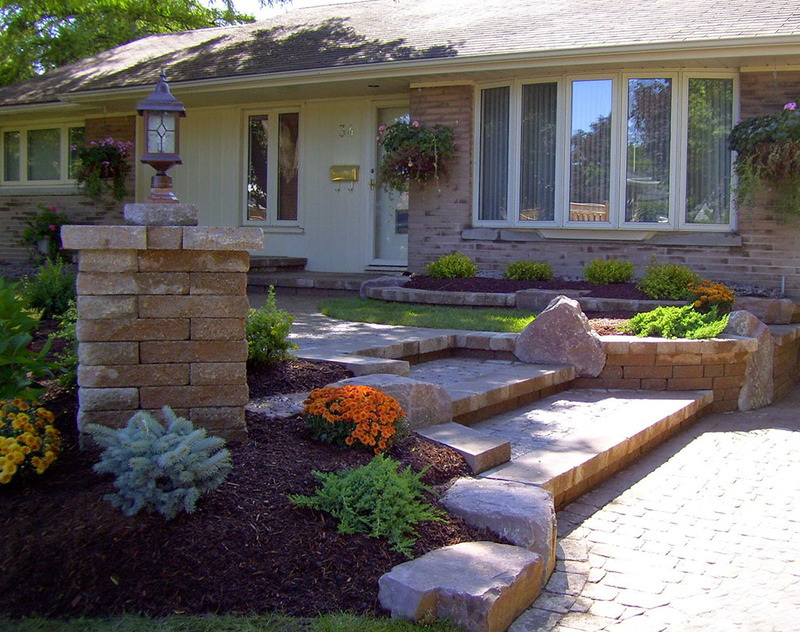 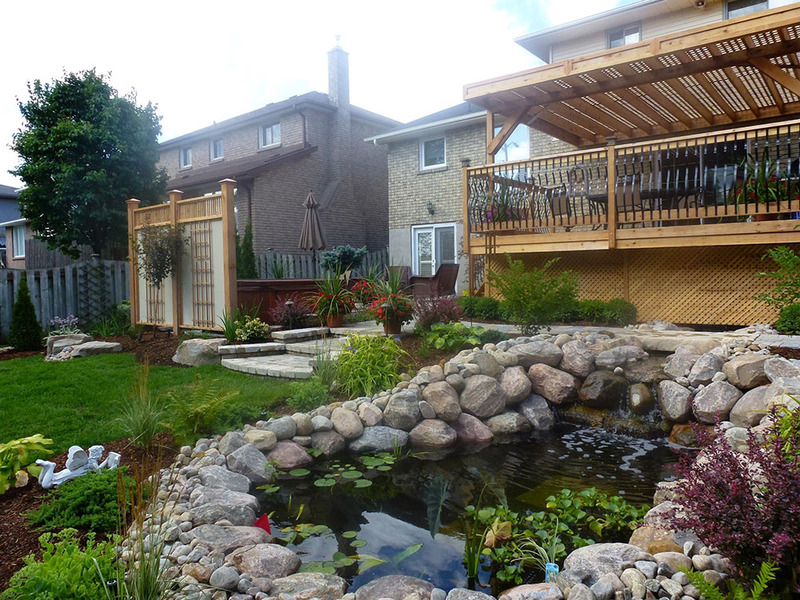 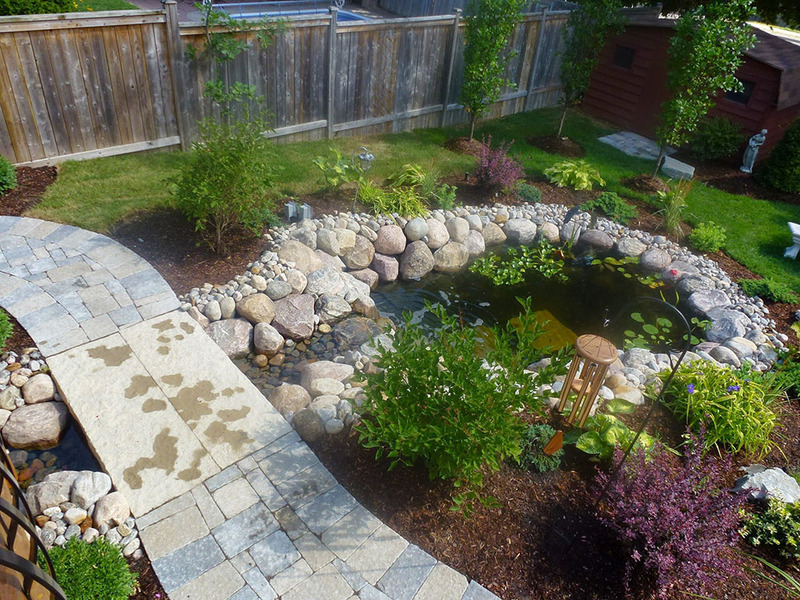 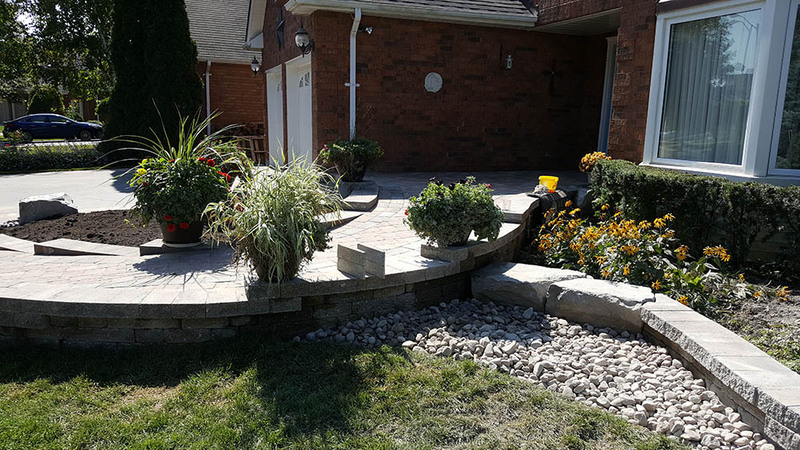 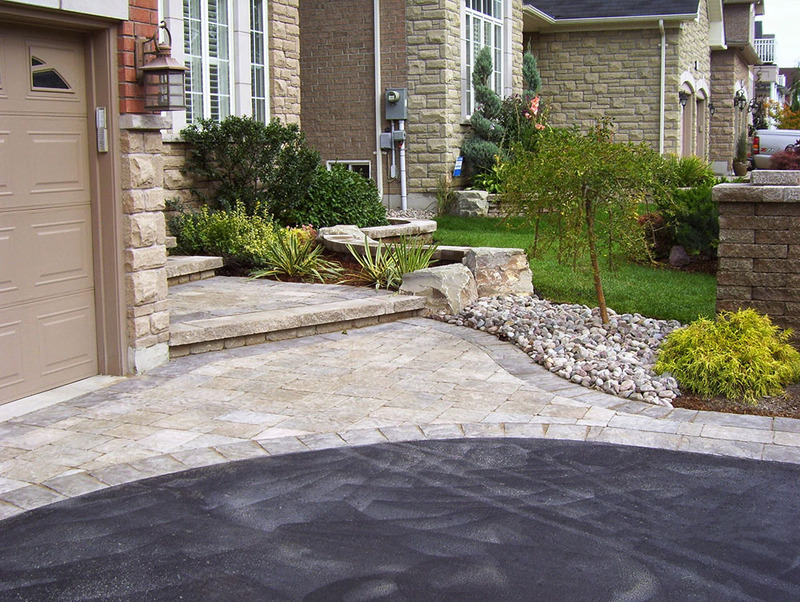 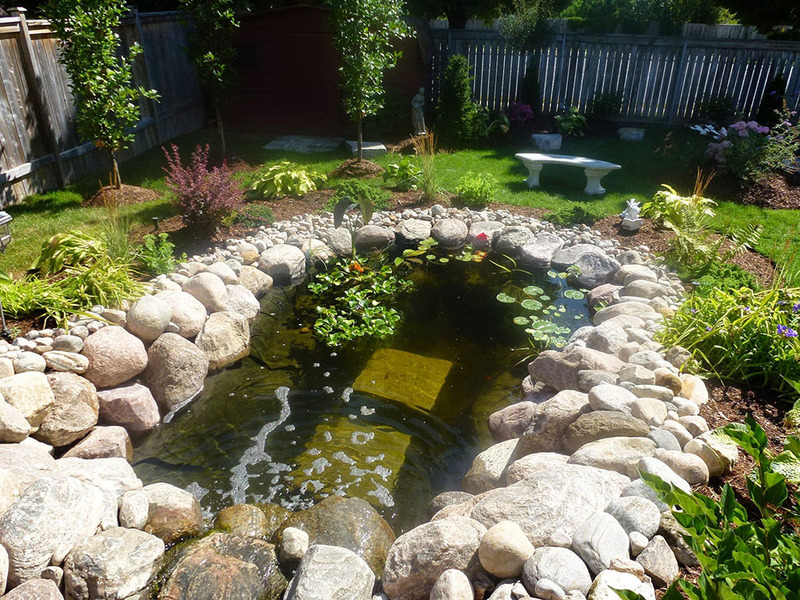 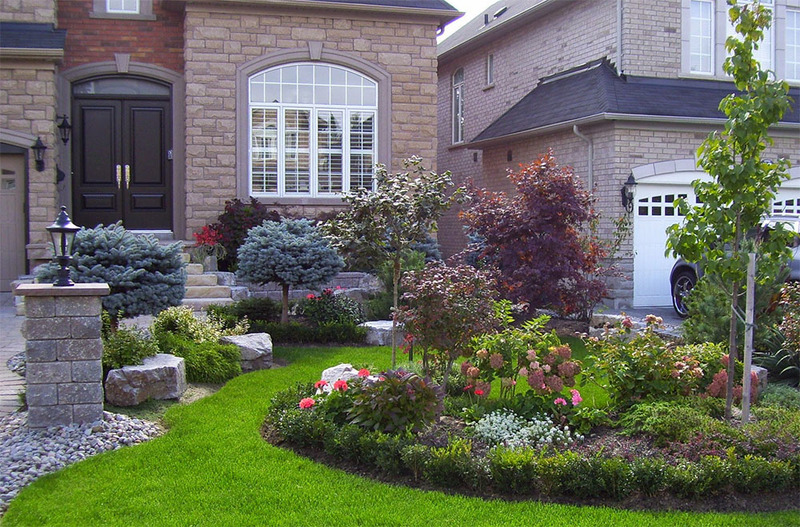 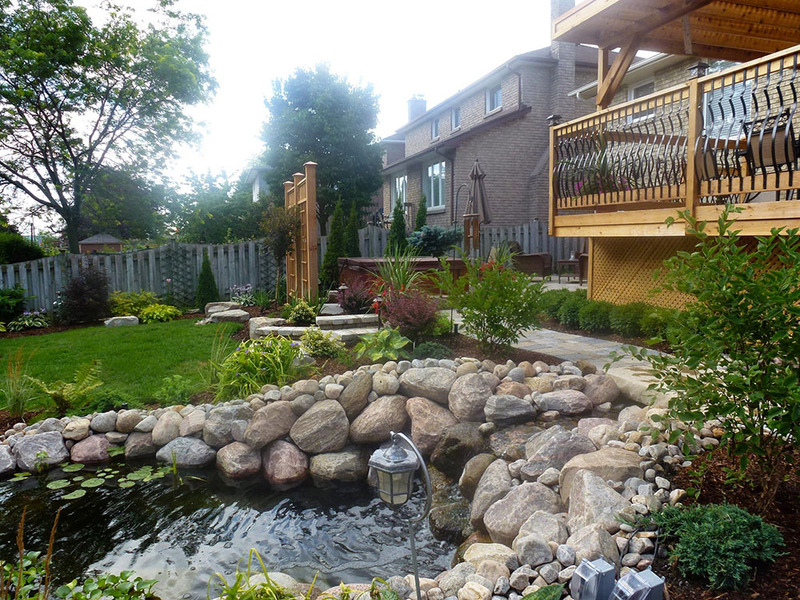 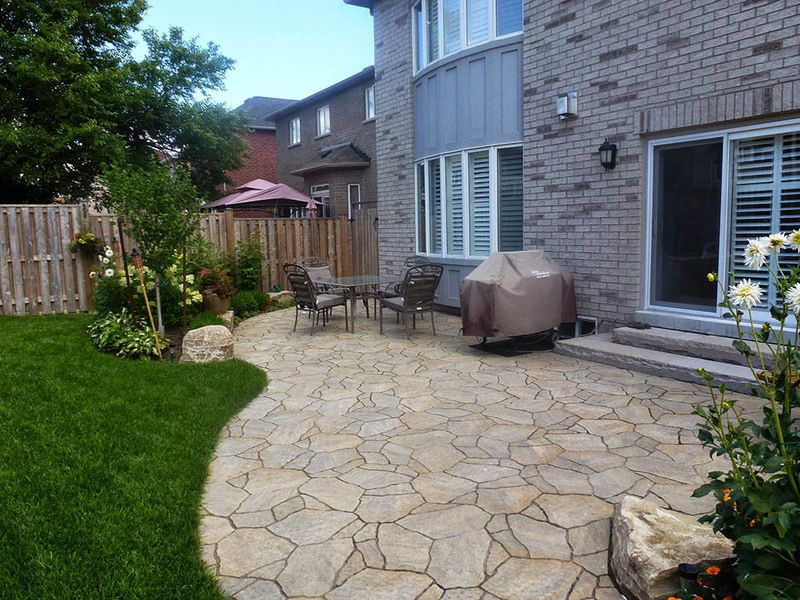 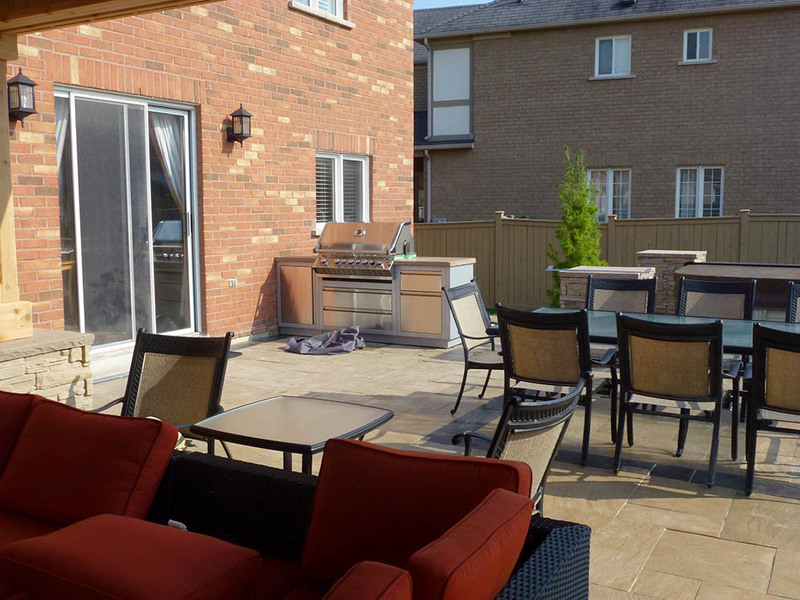 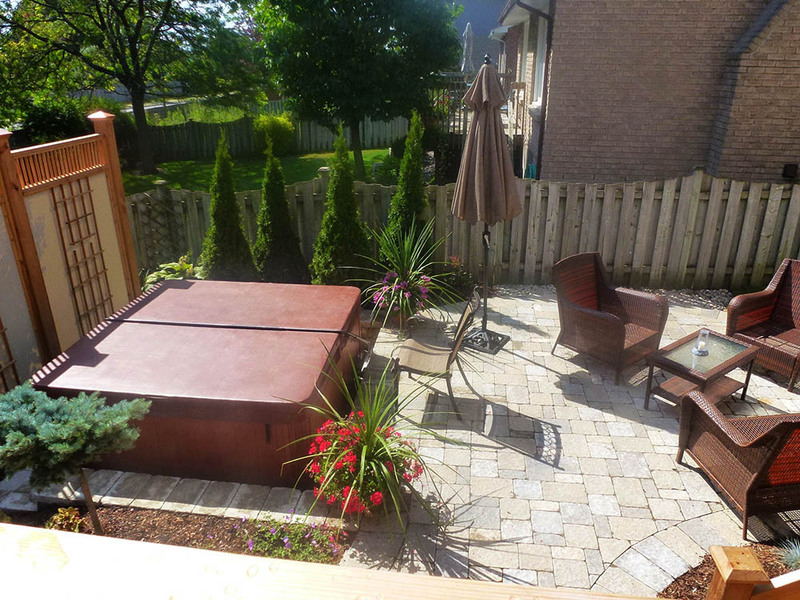 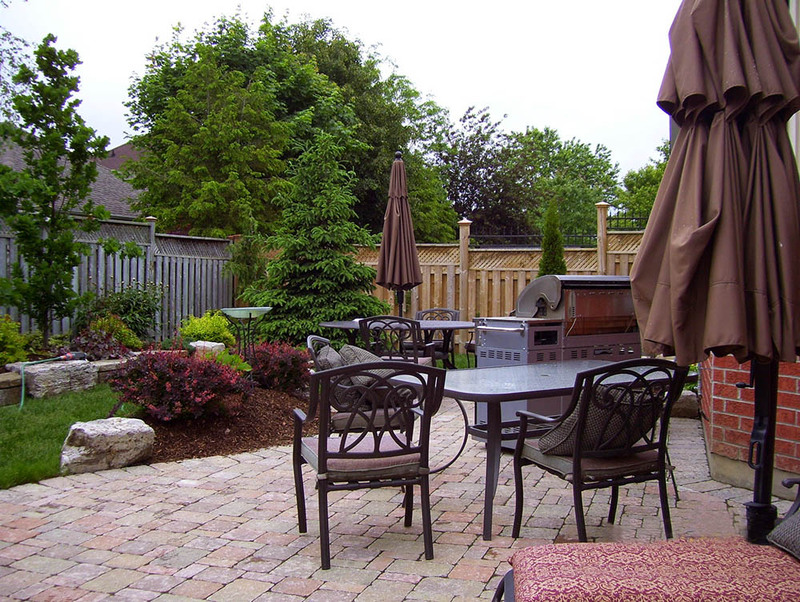 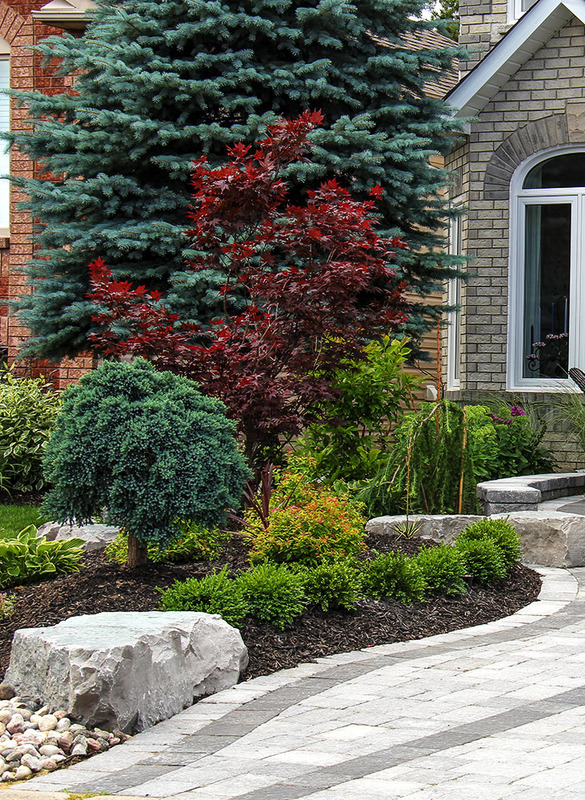 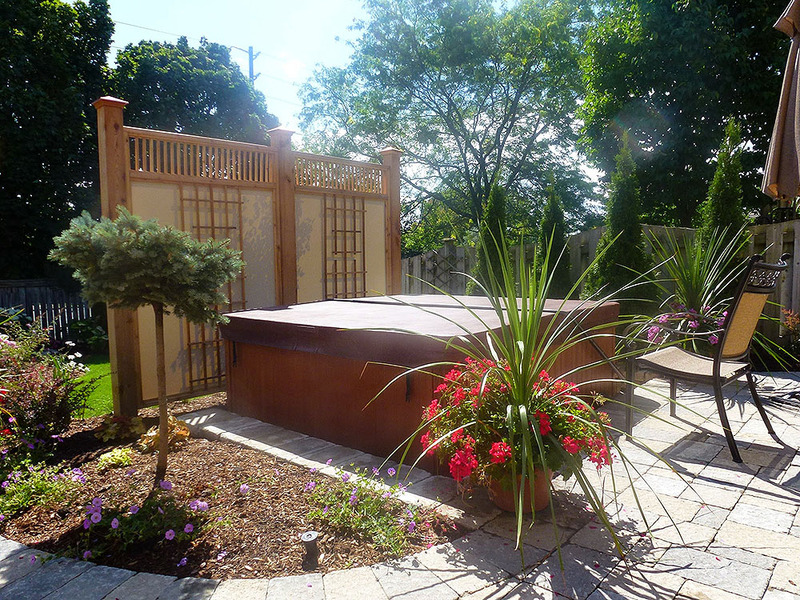 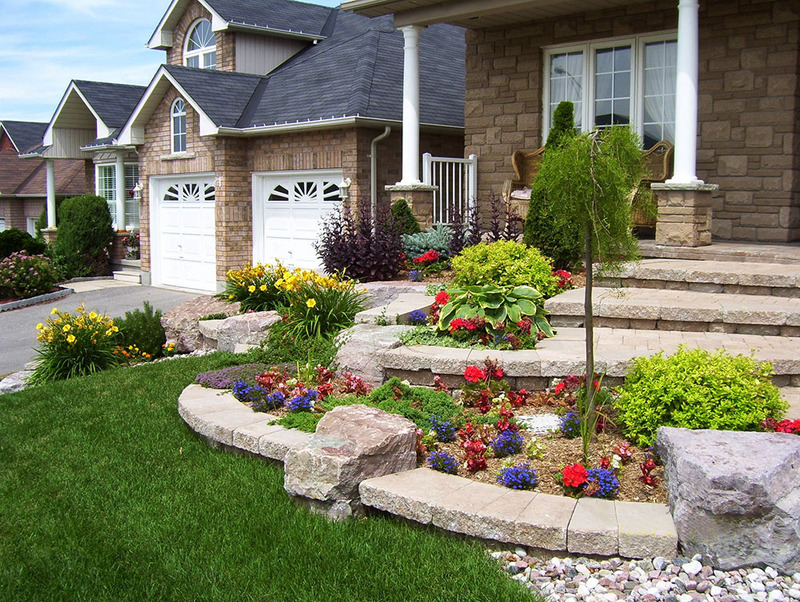 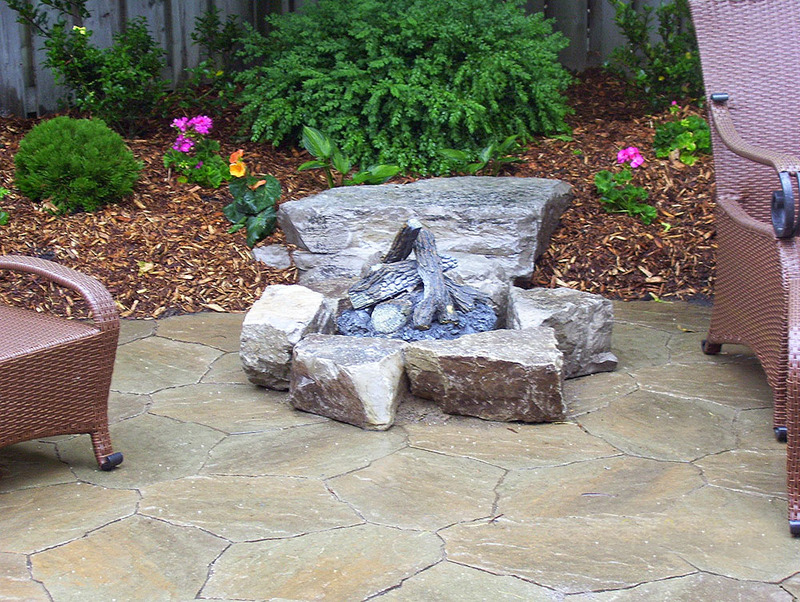 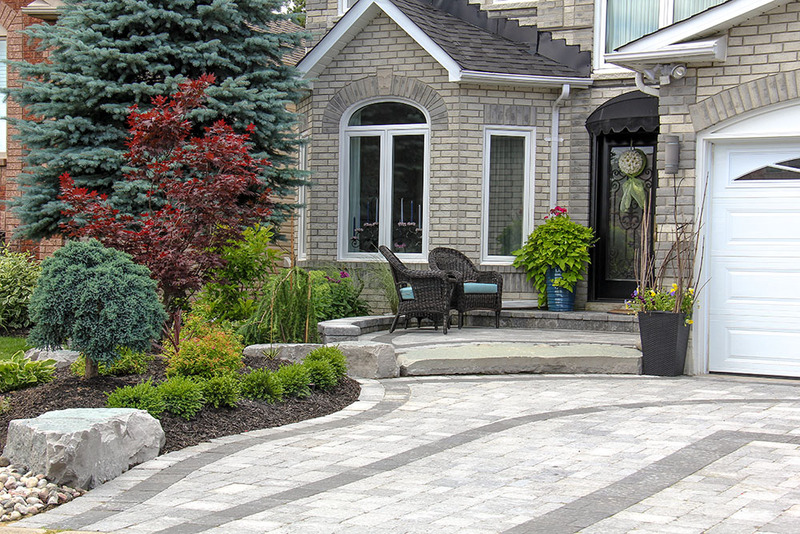 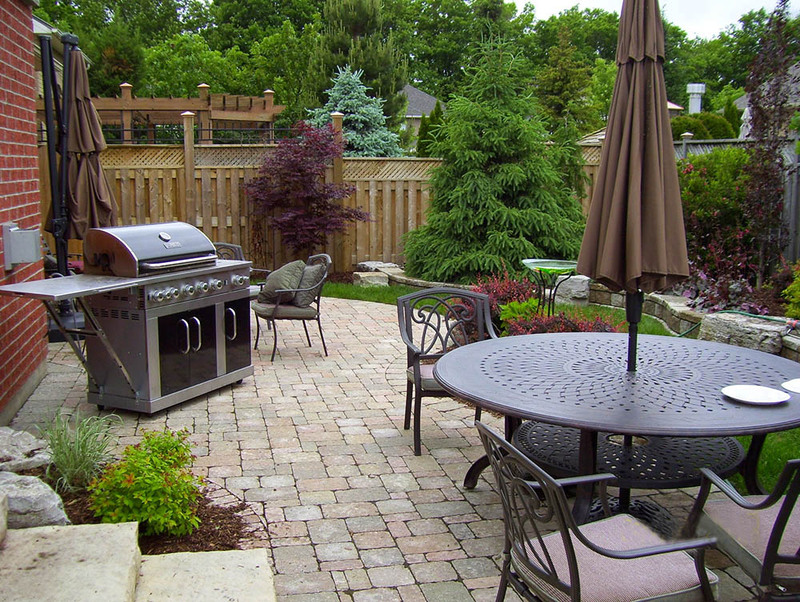 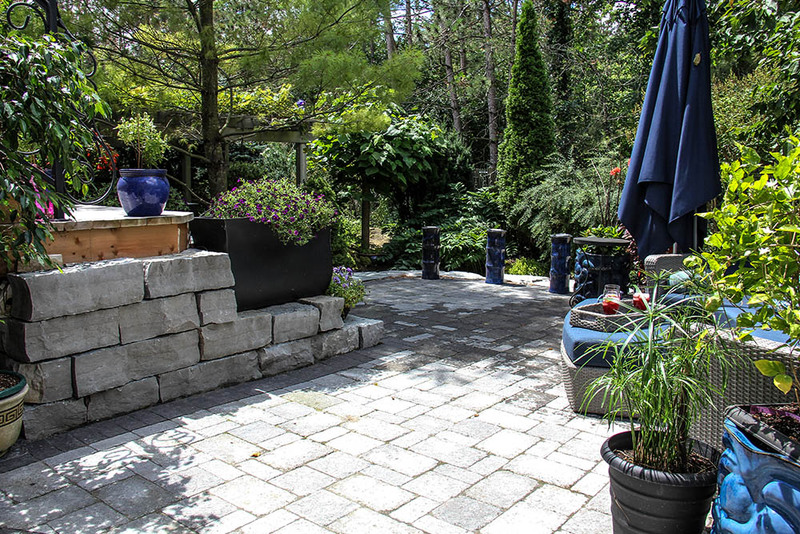 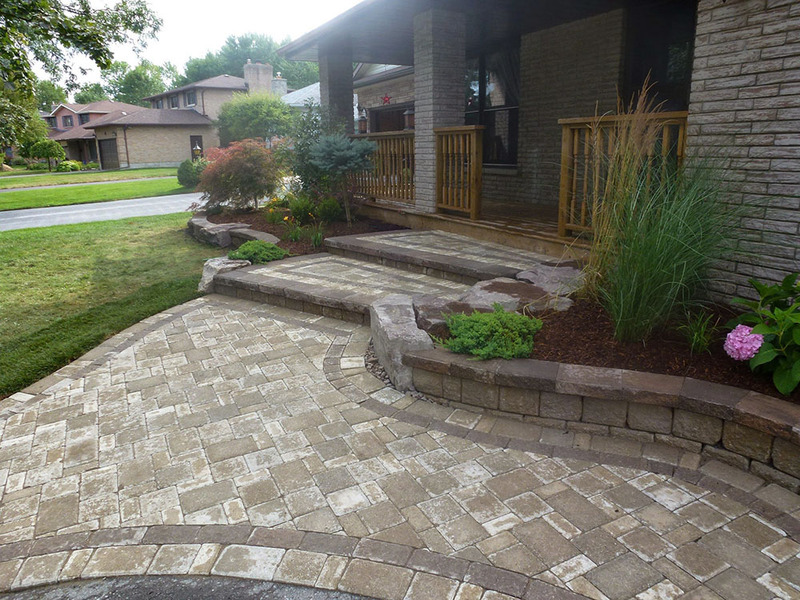 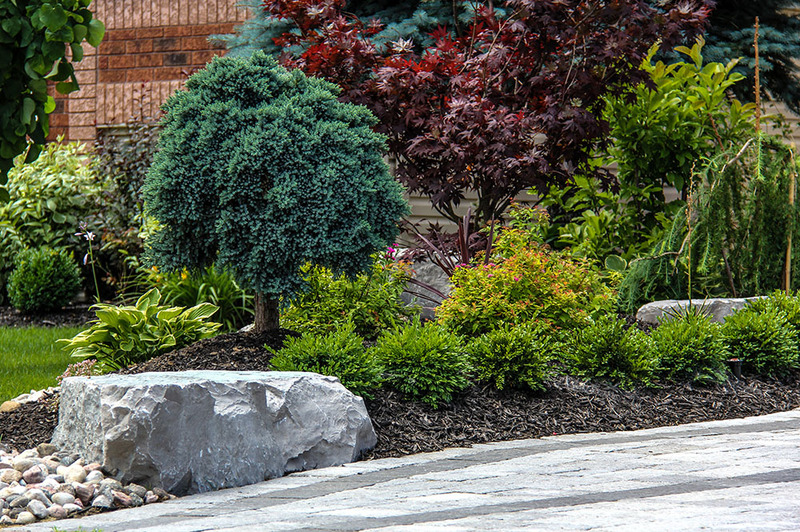 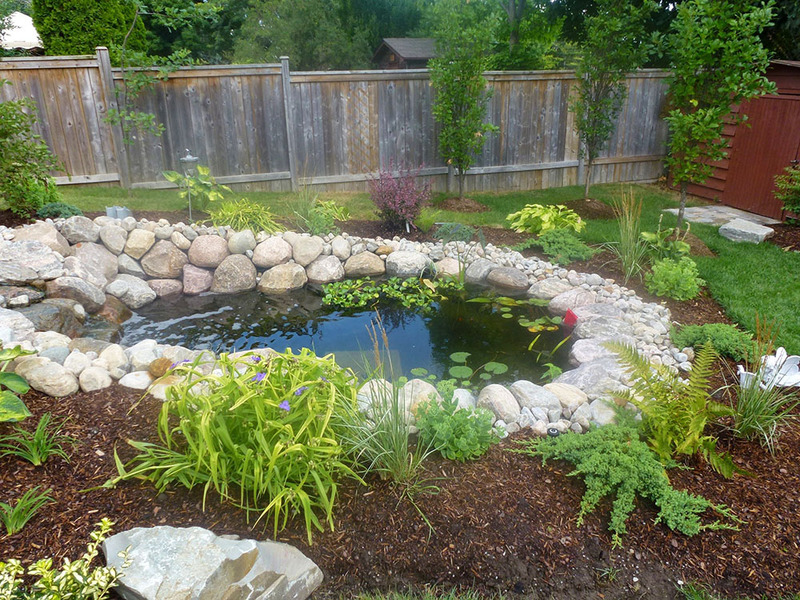 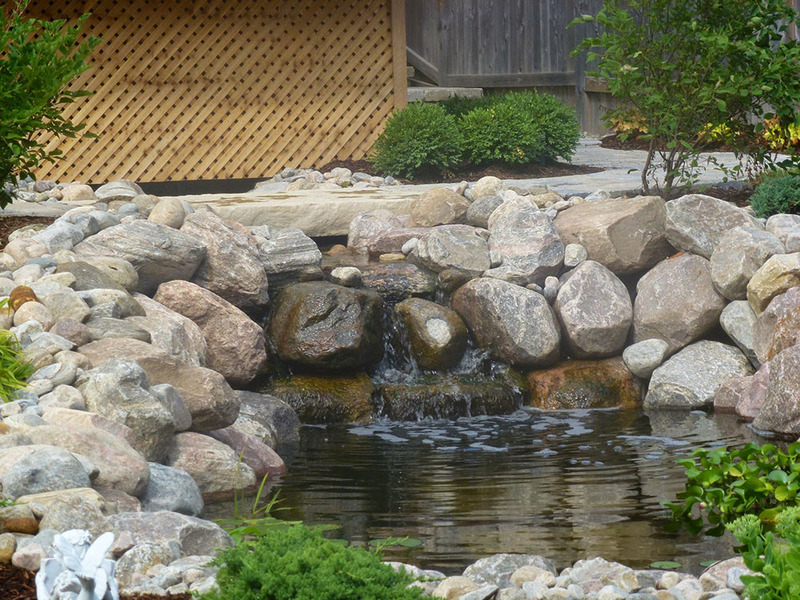 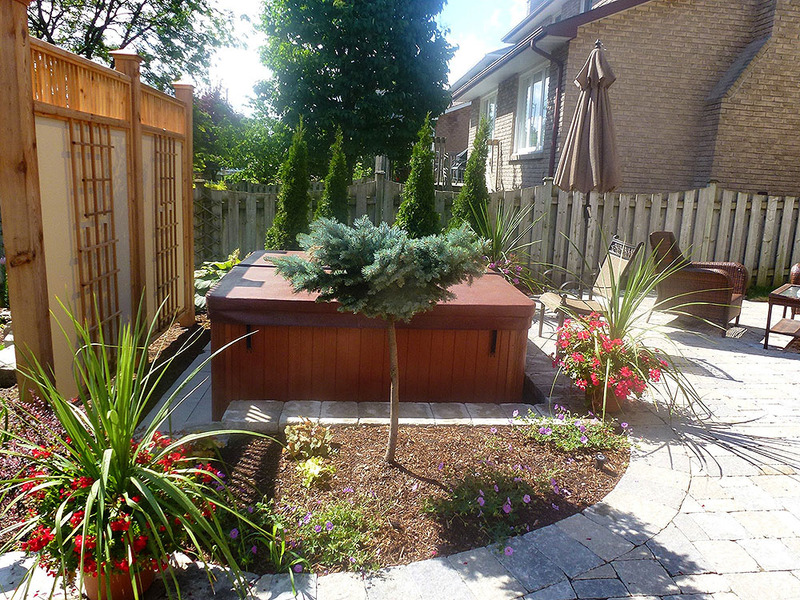 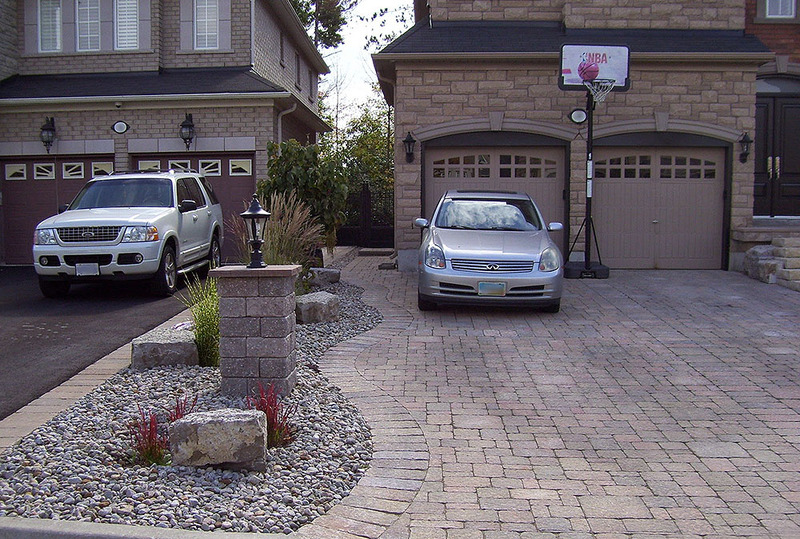 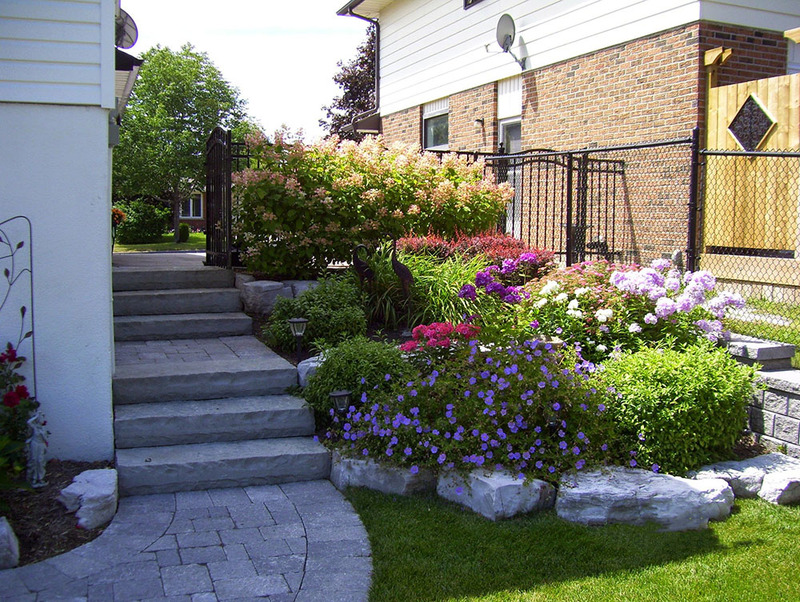 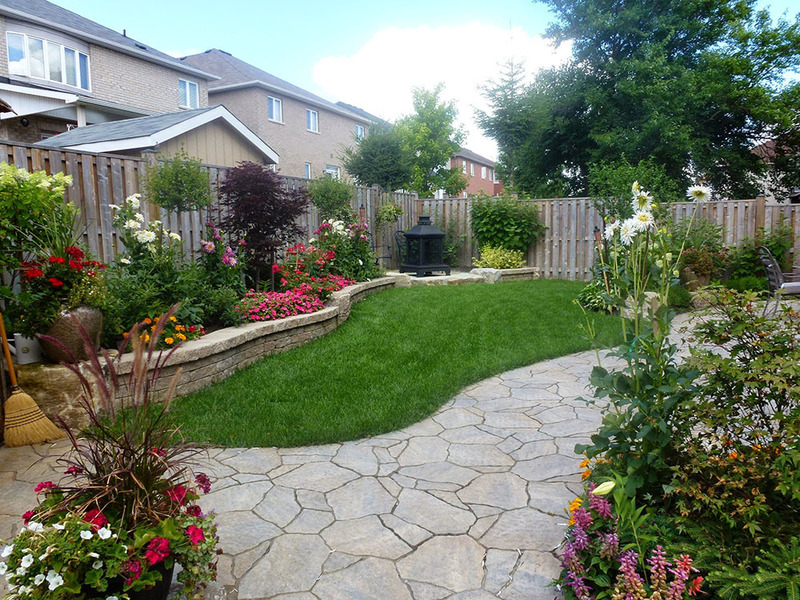 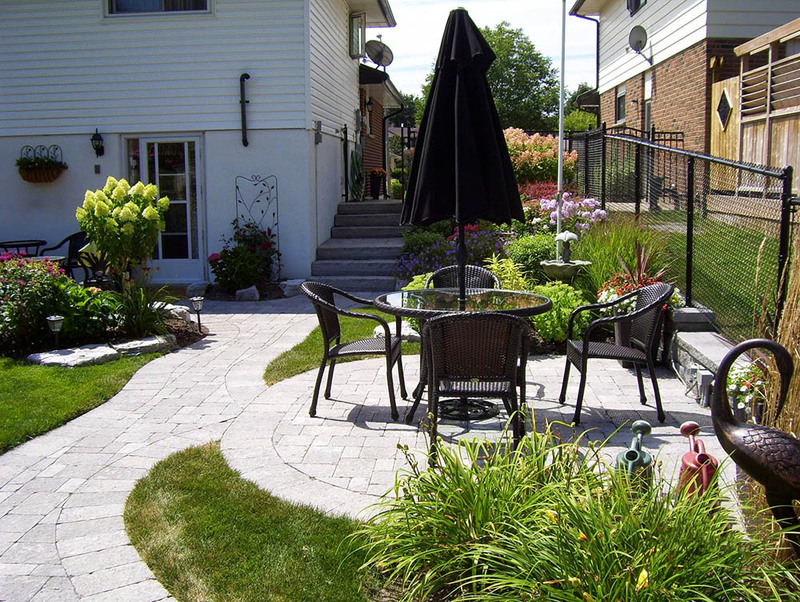 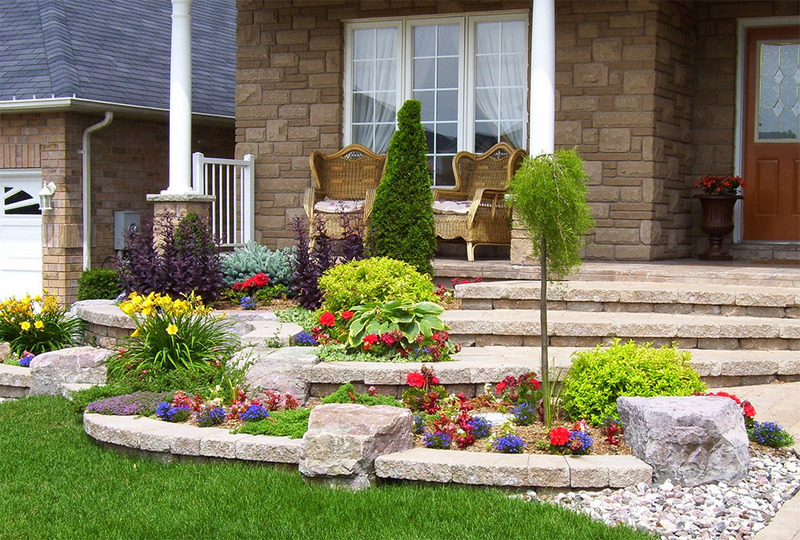 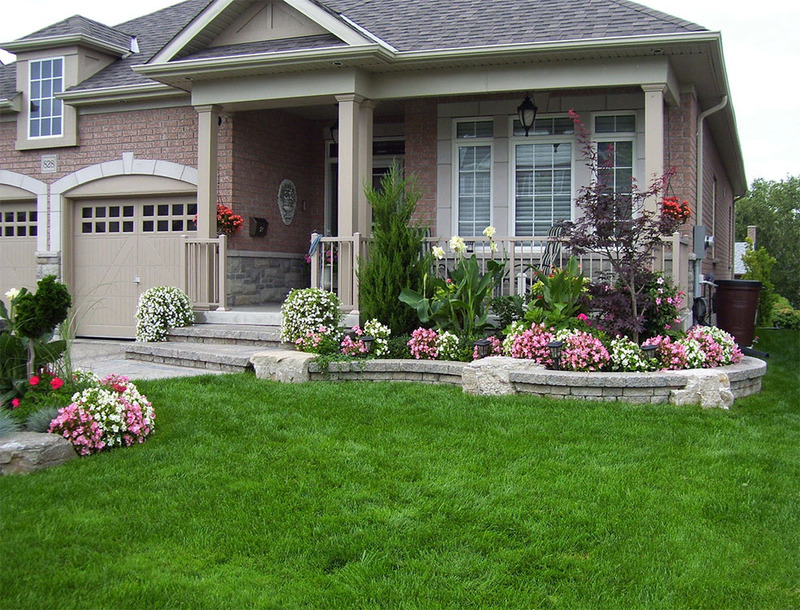 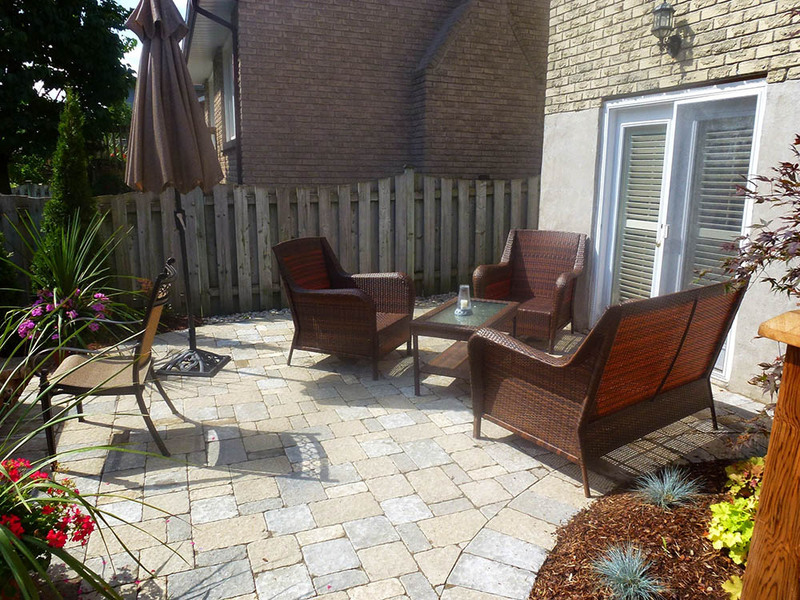 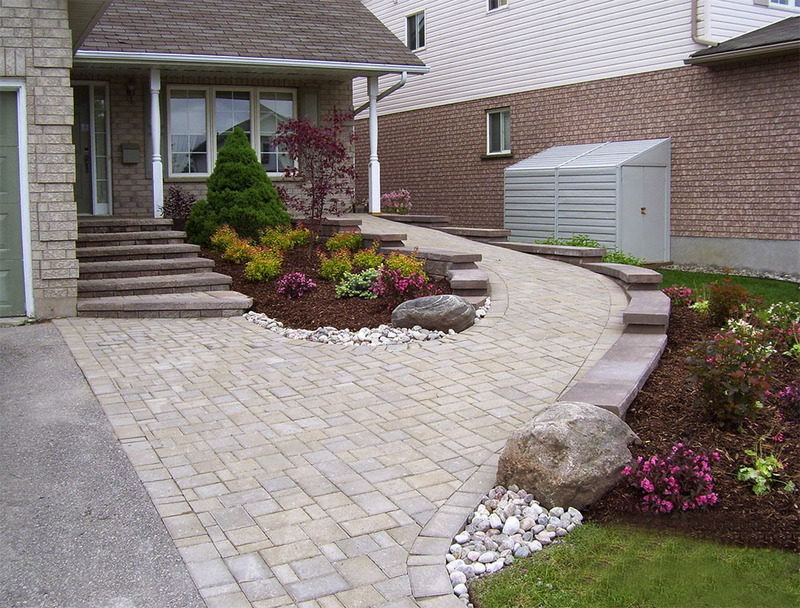 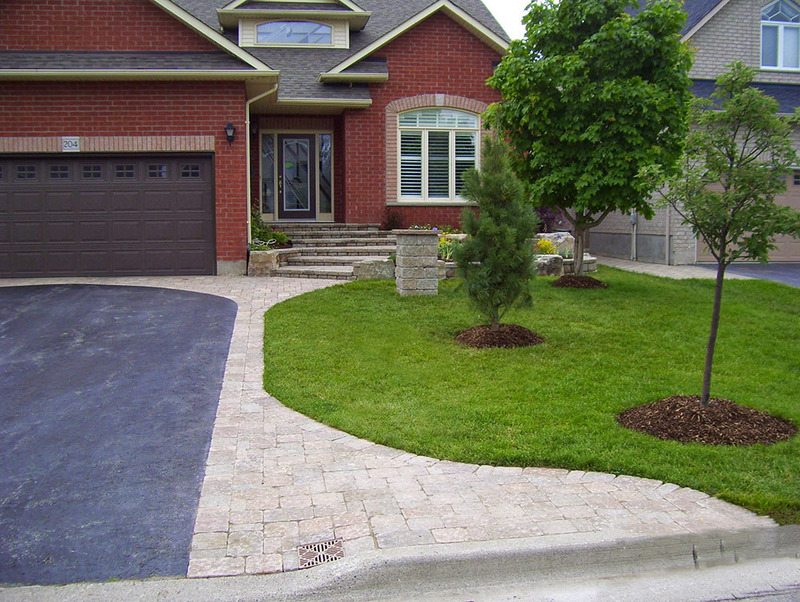 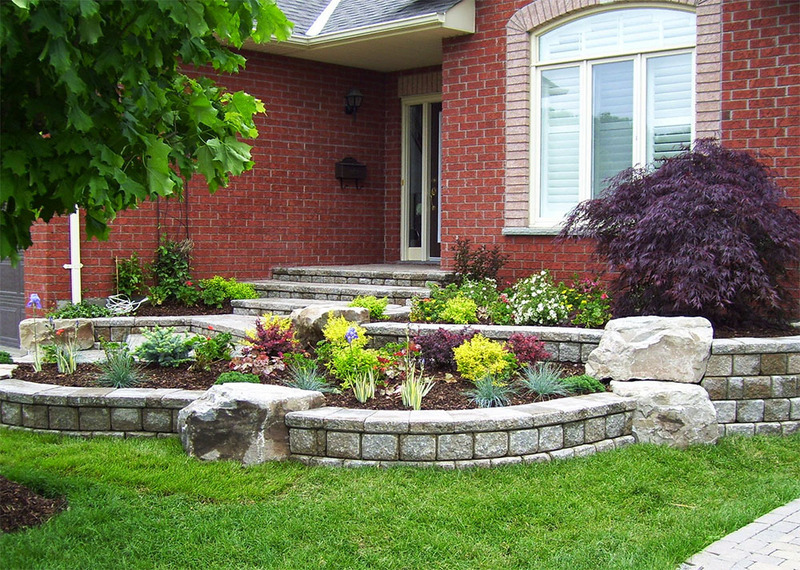 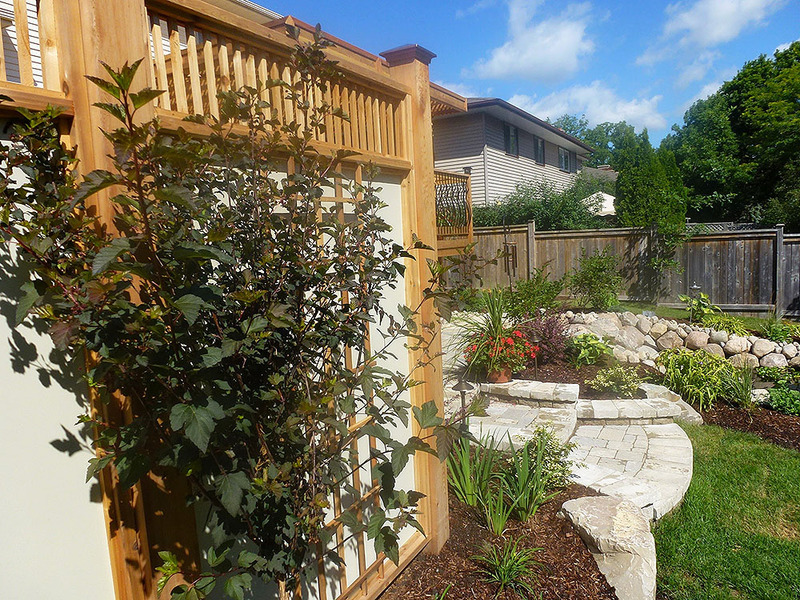 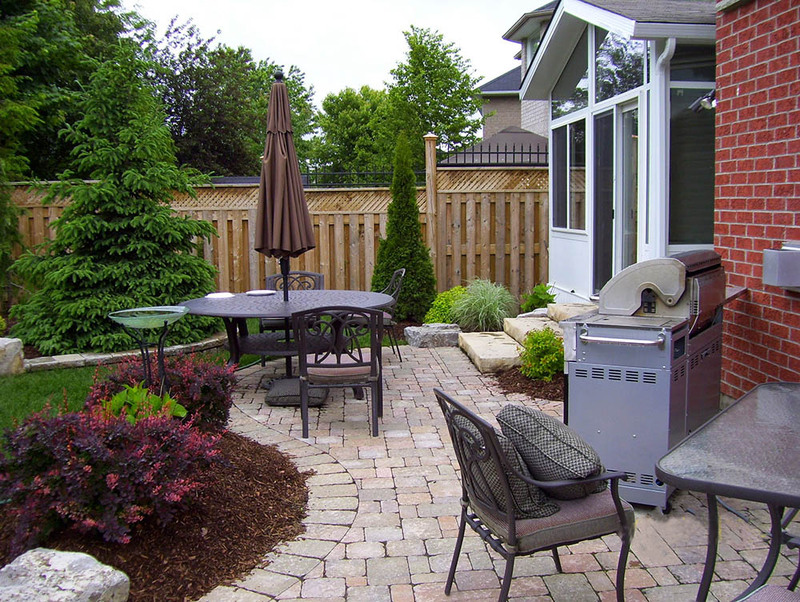 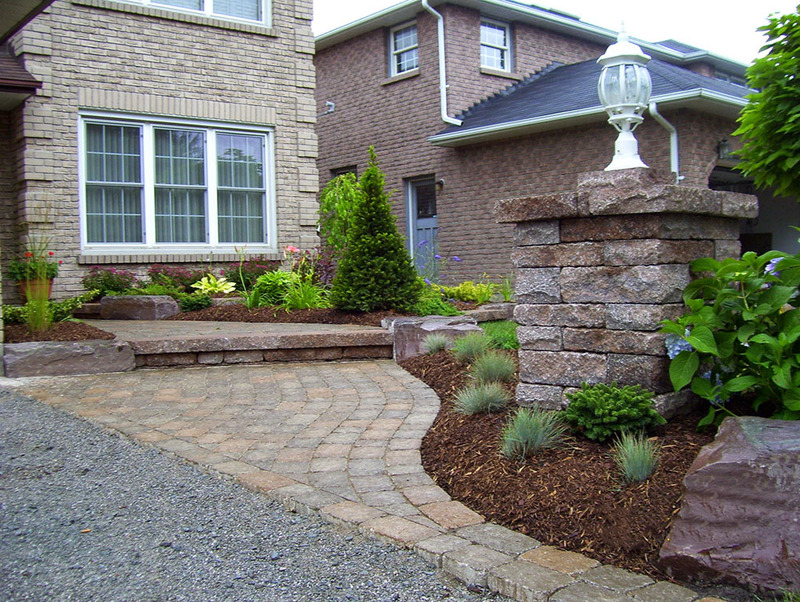 All Seasons offers custom landscaping services to residential properties in the townships of Pickering, Ajax, Whitby, Oshawa, Courtice, Clarington, Bowmanville and Uxbridge. 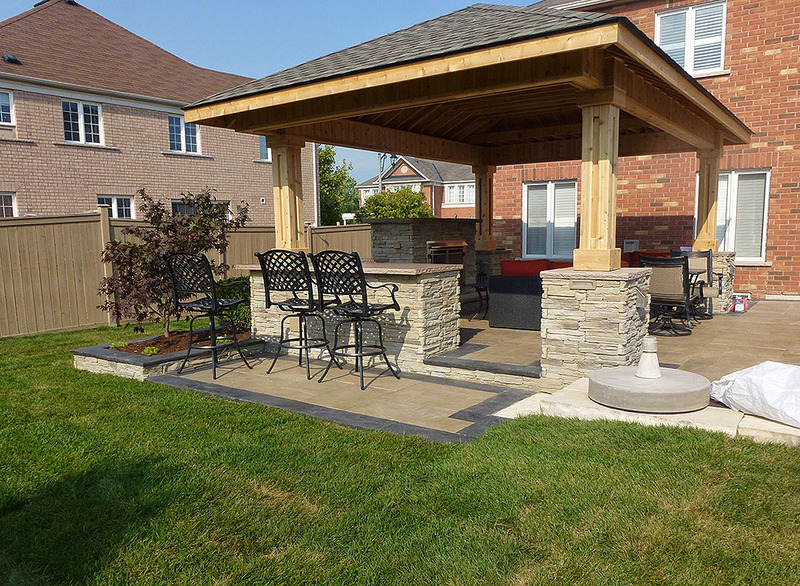 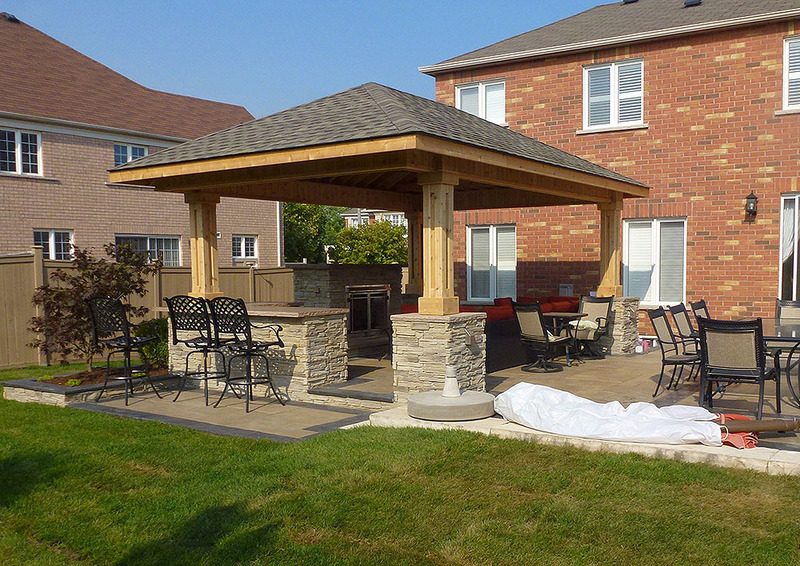 We offer design, project management and construction services for a range of outdoor structures from stone and wood. 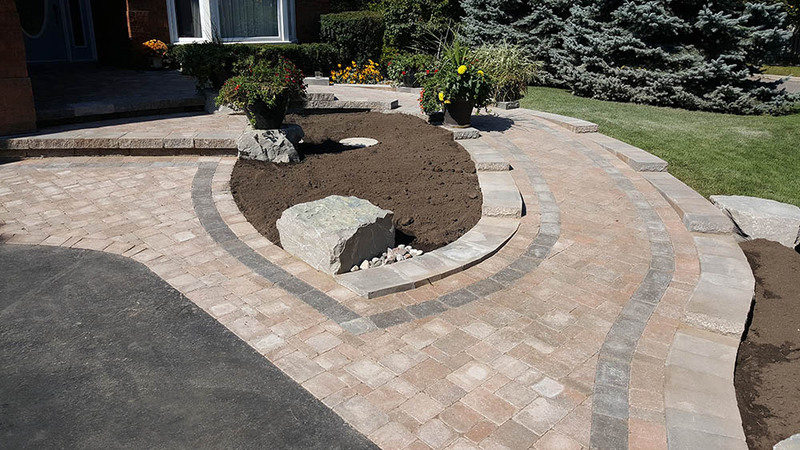 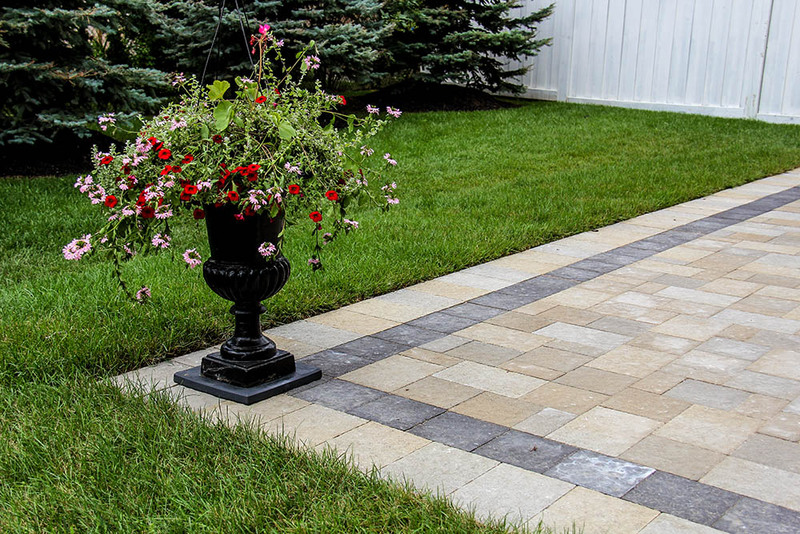 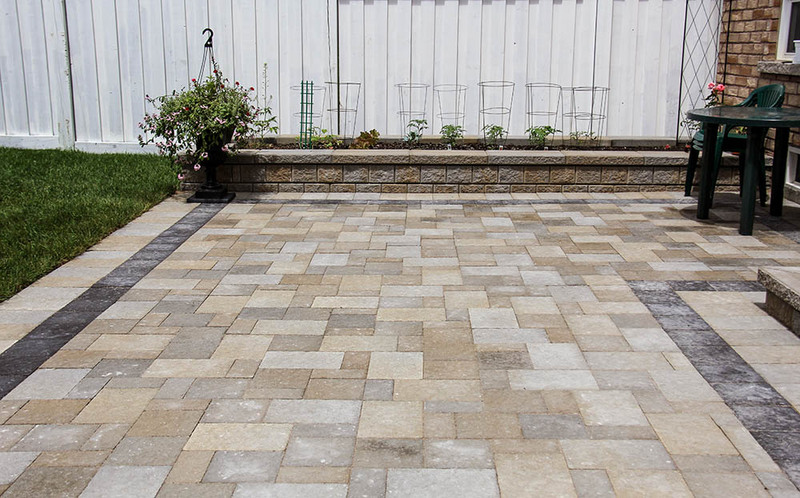 We specialize in paving and interlocking of driveways, walkways and patios, retaining walls and decorative columns, construction and installation of ponds, decks and fences, as well as comprehensive planting services from sod installation to trees, flower beds and planter boxes. 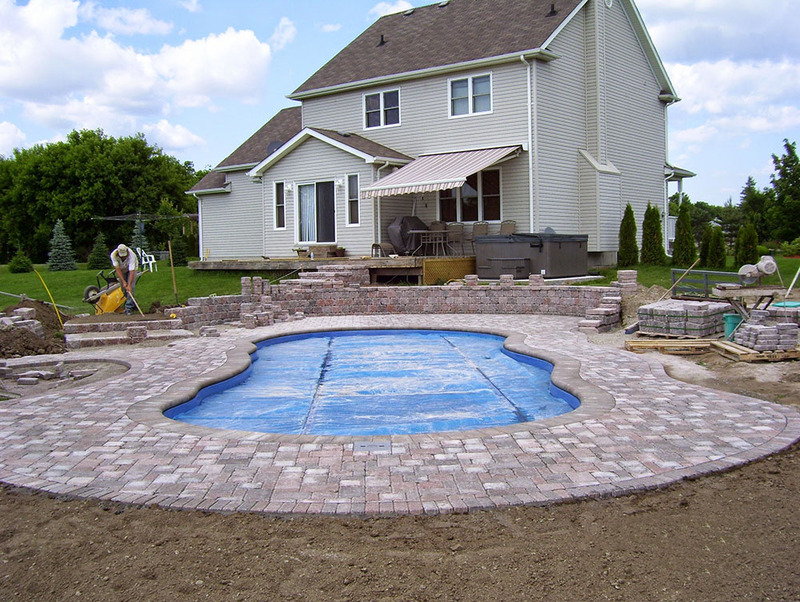 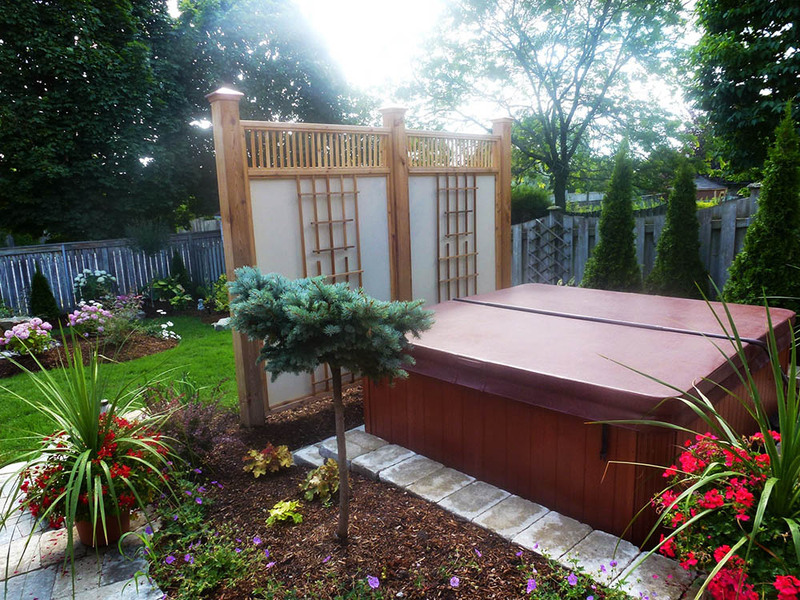 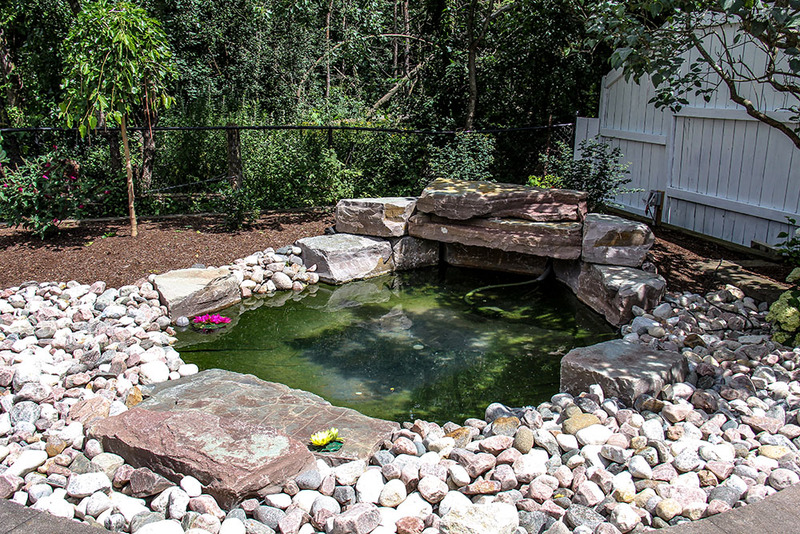 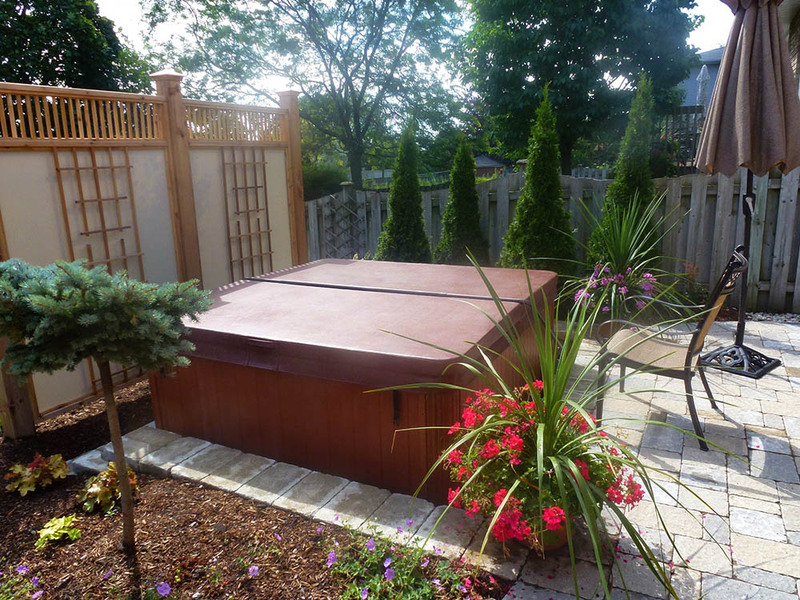 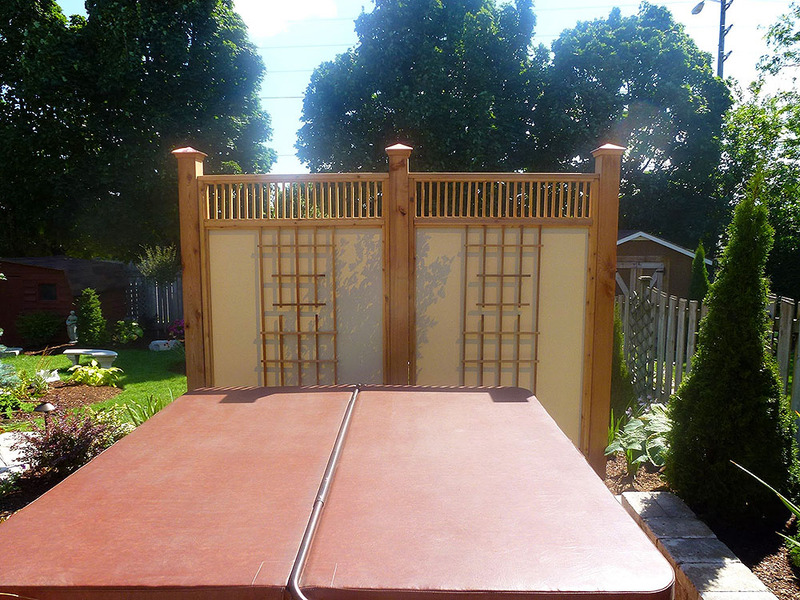 Furthermore, we partner with local craftsmen to deliver additional outdoor services such as excavation and swimming pool installation. 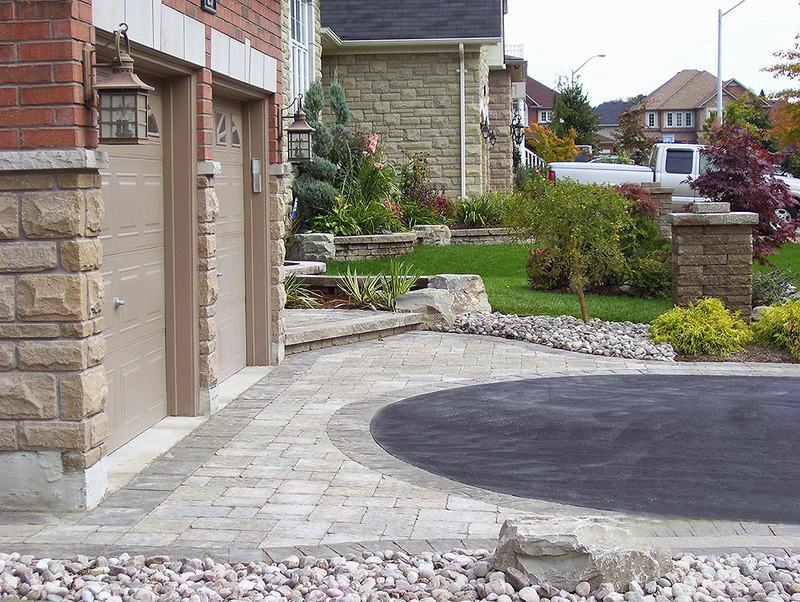 Any job, big or small – All Seasons does it all!